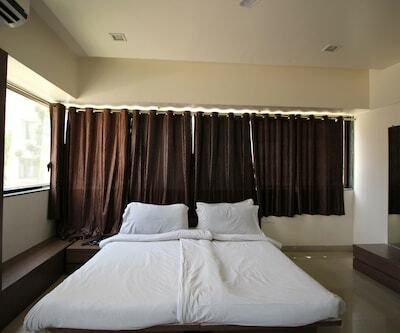 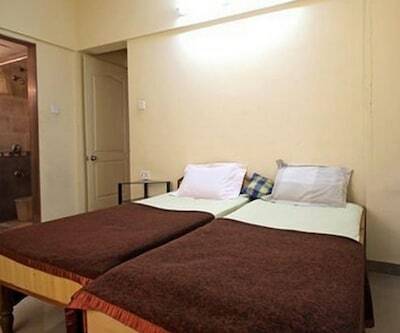 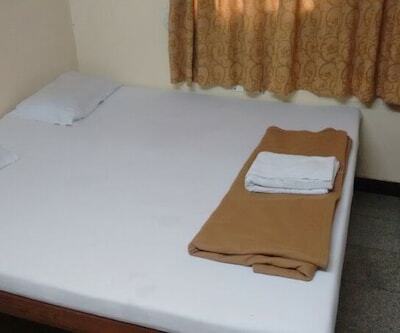 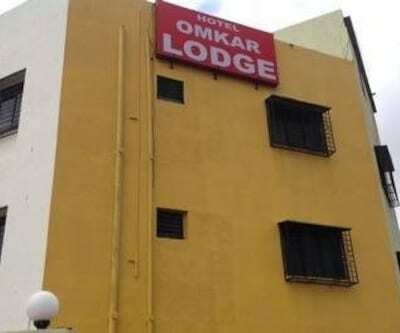 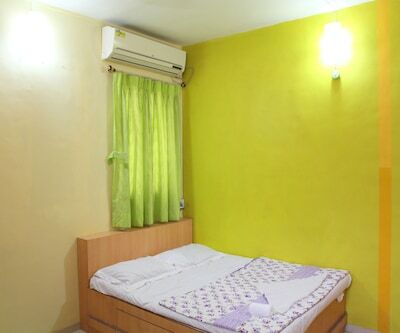 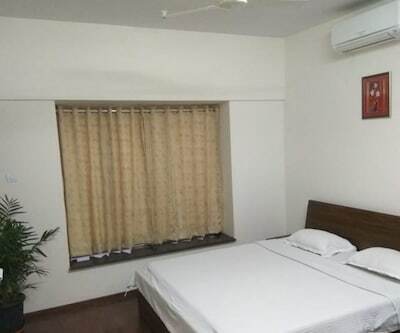 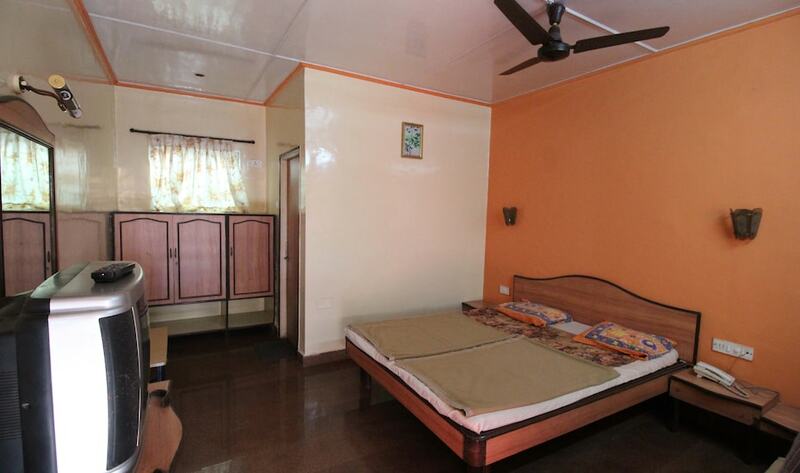 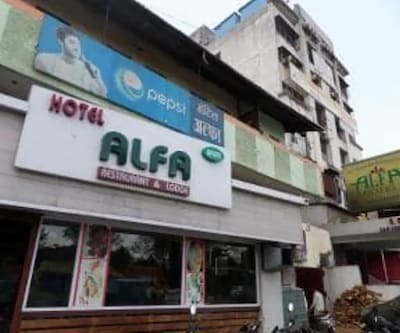 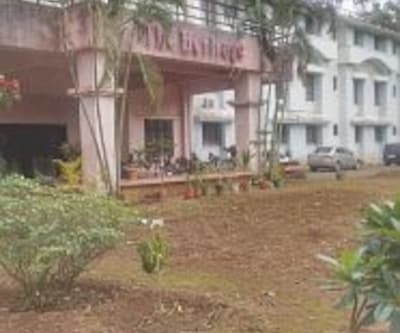 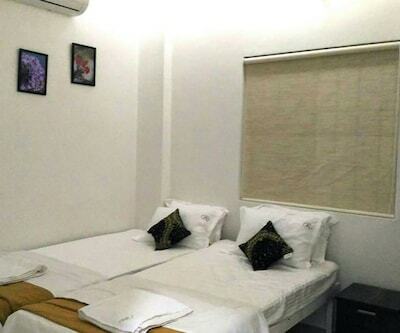 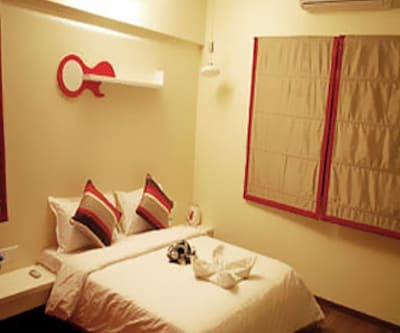 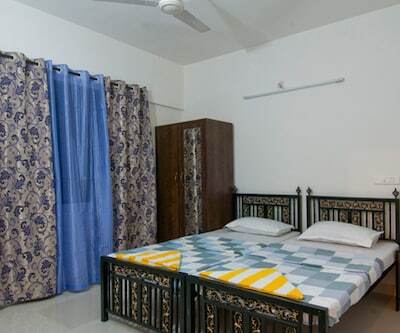 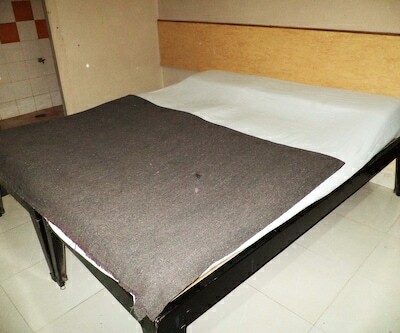 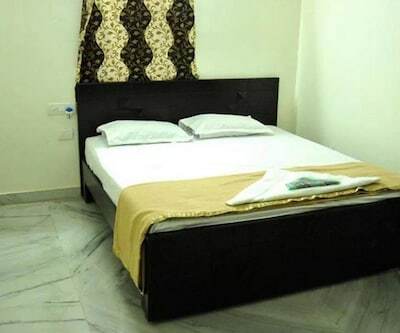 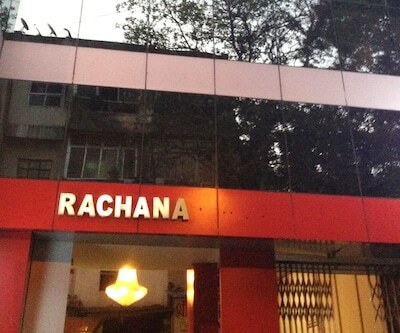 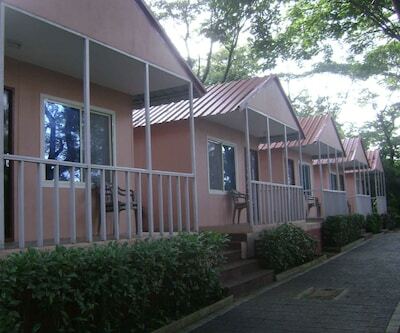 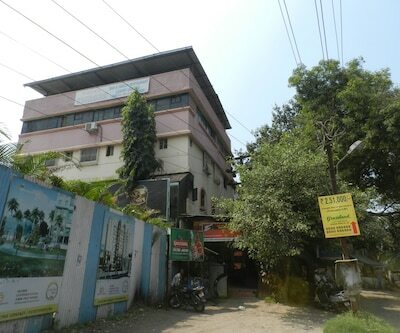 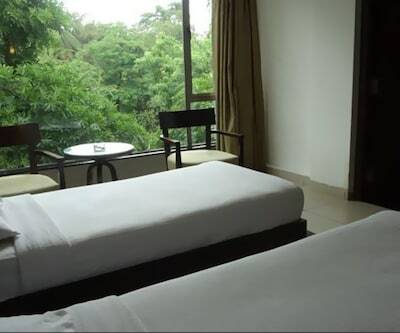 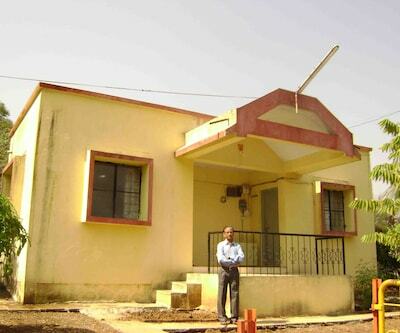 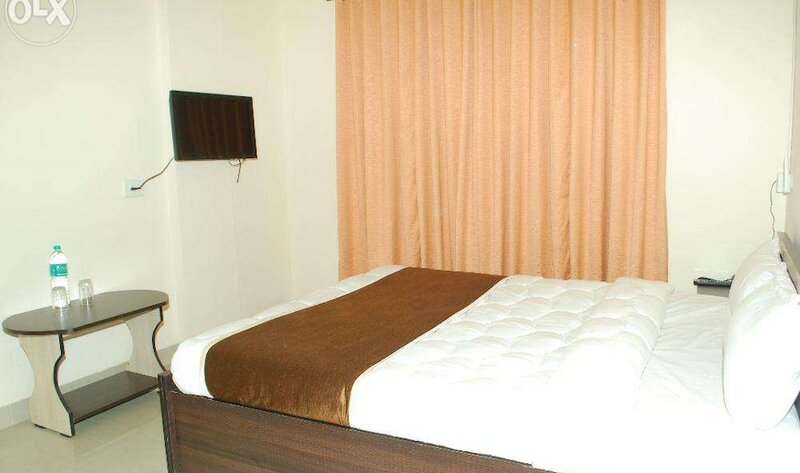 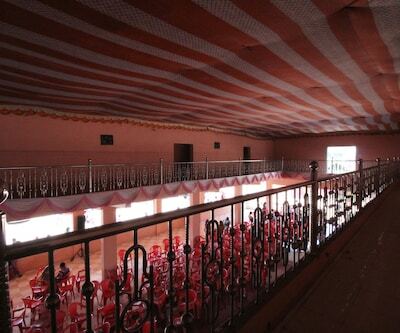 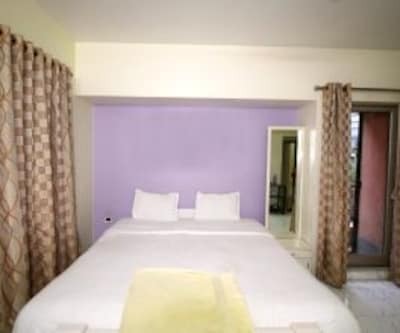 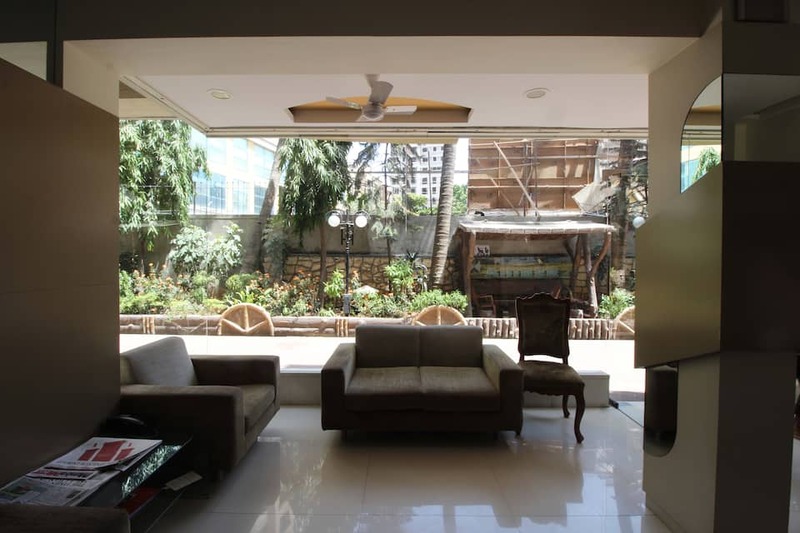 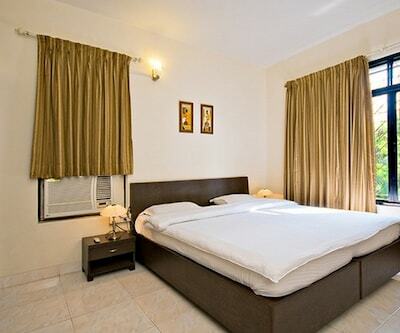 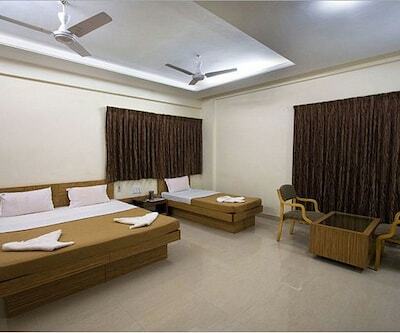 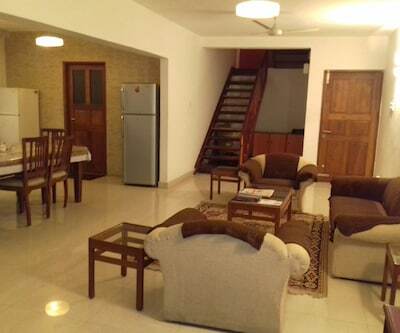 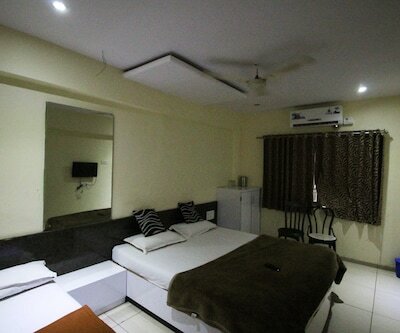 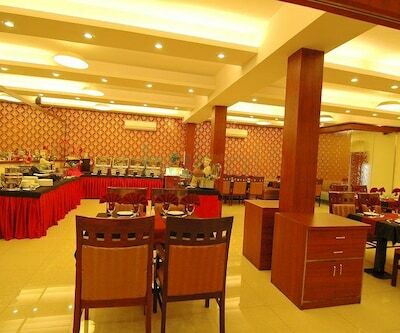 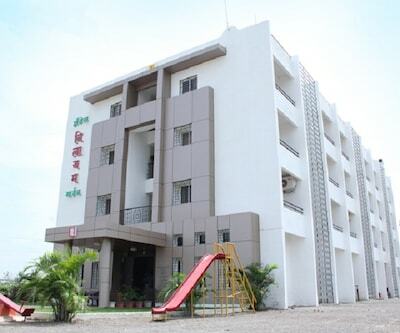 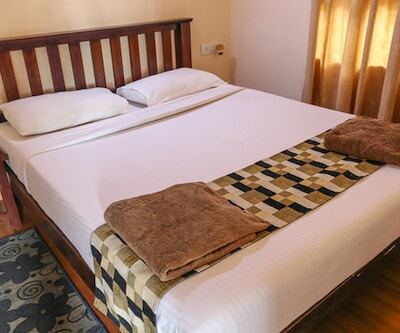 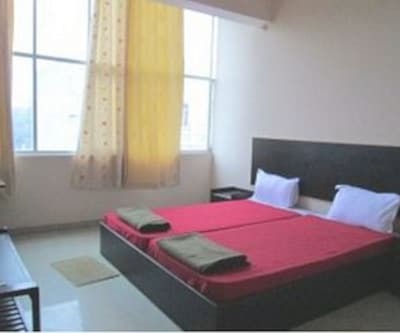 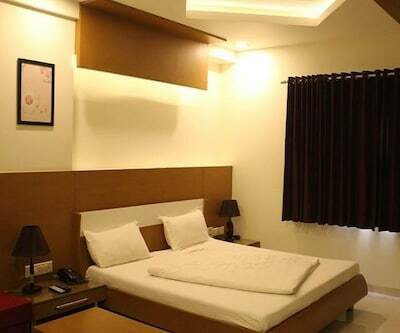 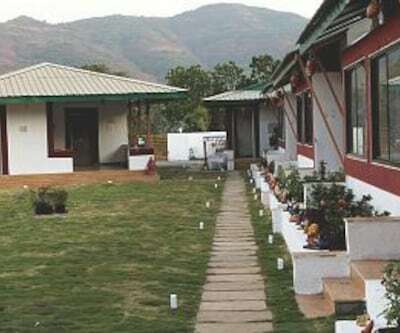 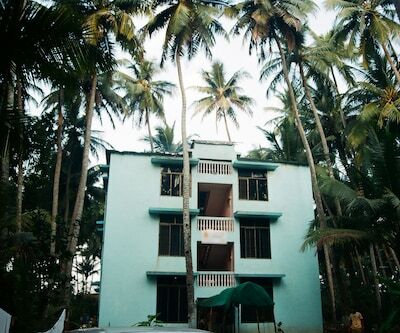 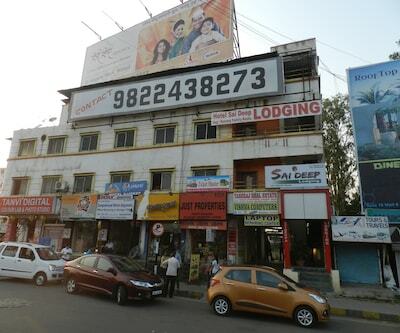 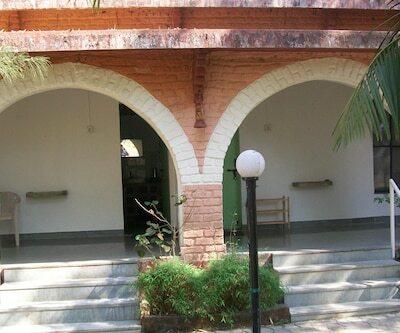 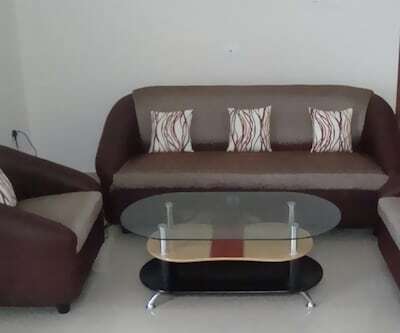 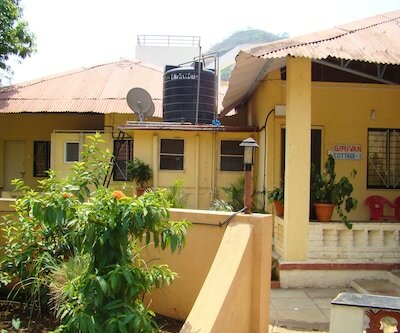 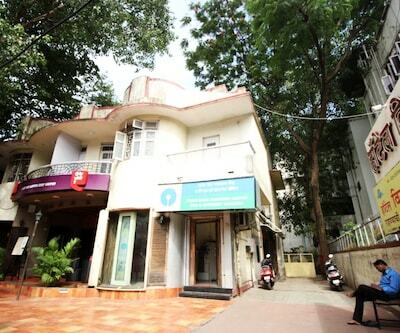 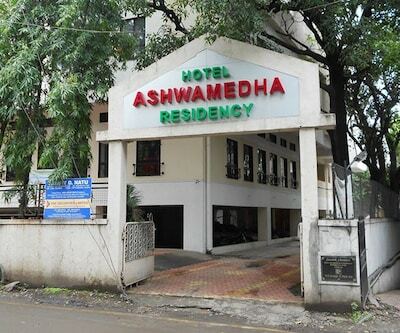 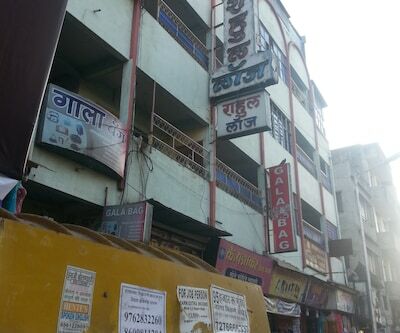 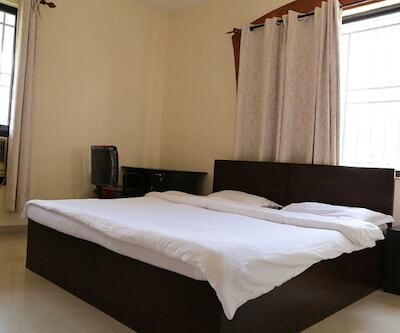 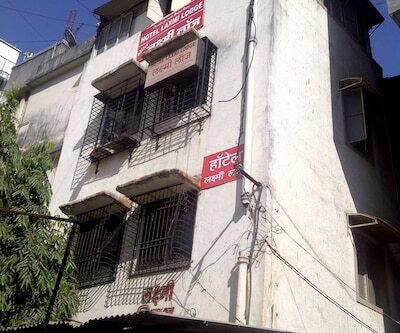 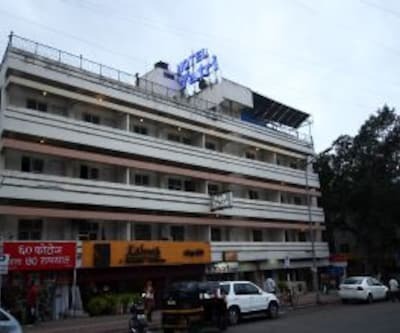 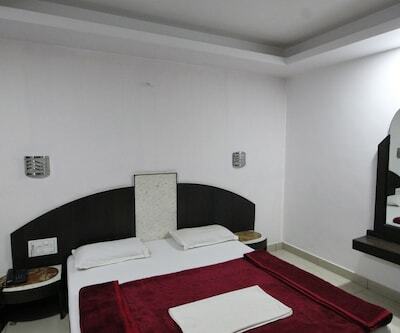 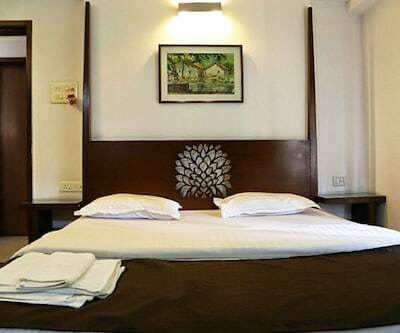 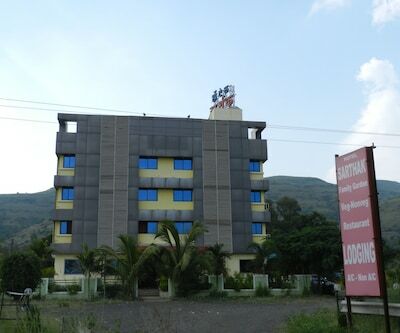 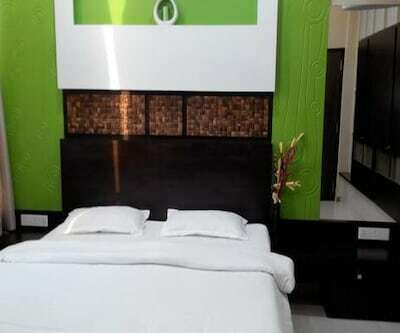 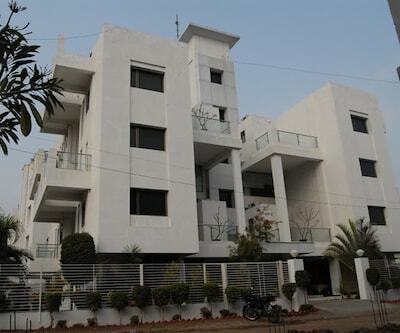 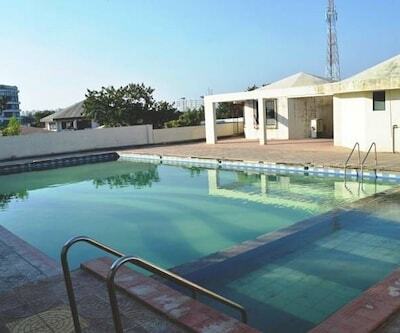 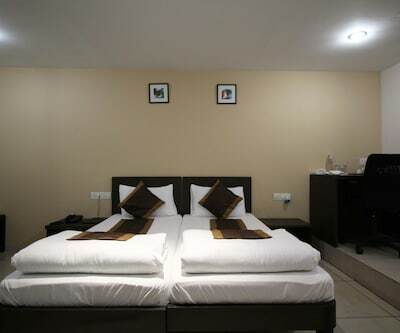 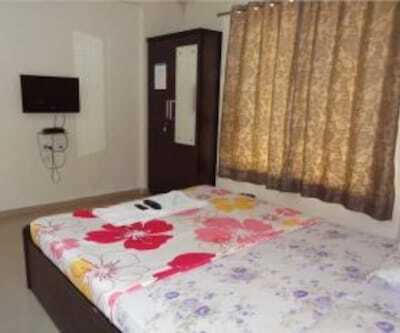 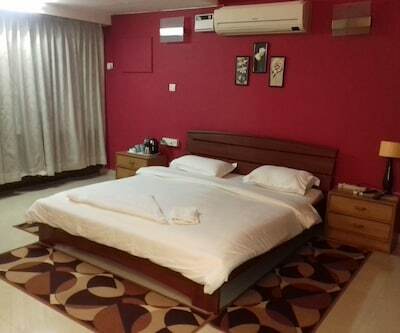 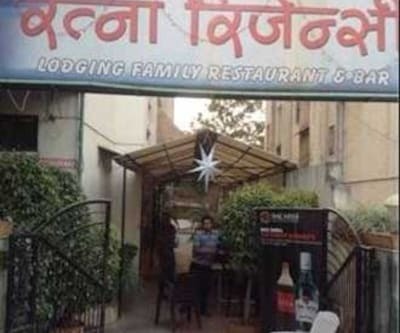 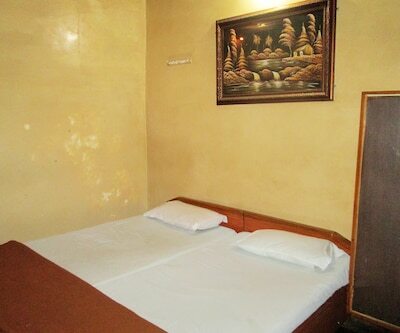 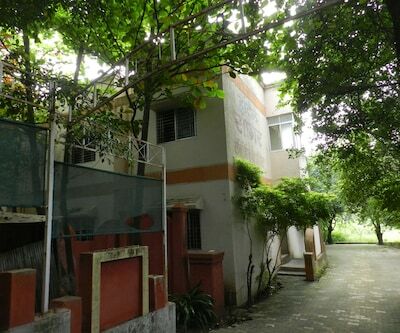 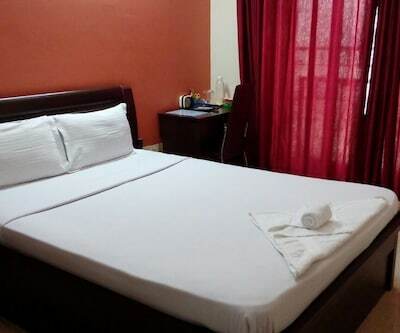 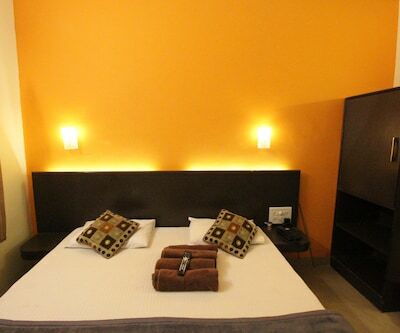 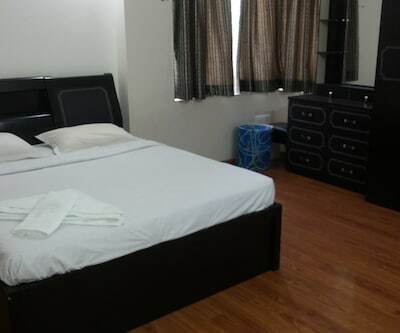 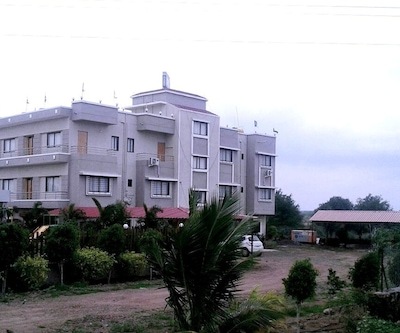 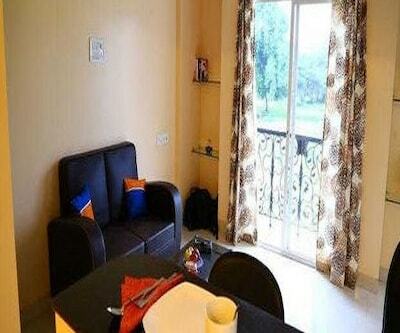 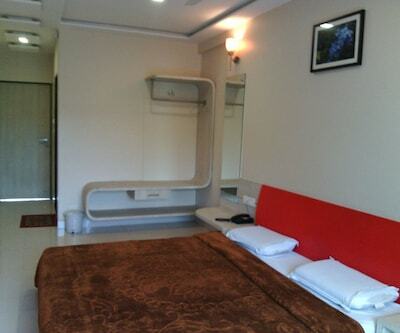 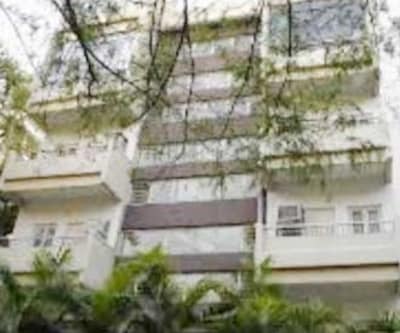 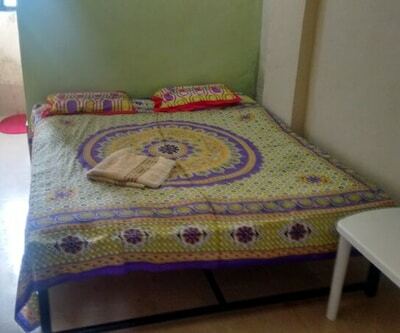 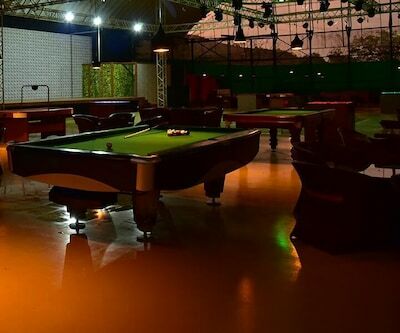 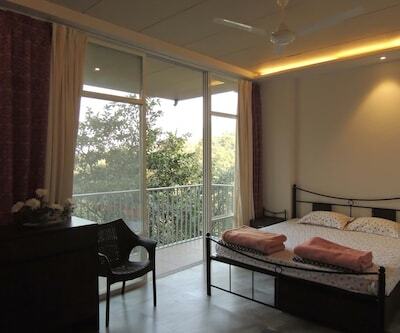 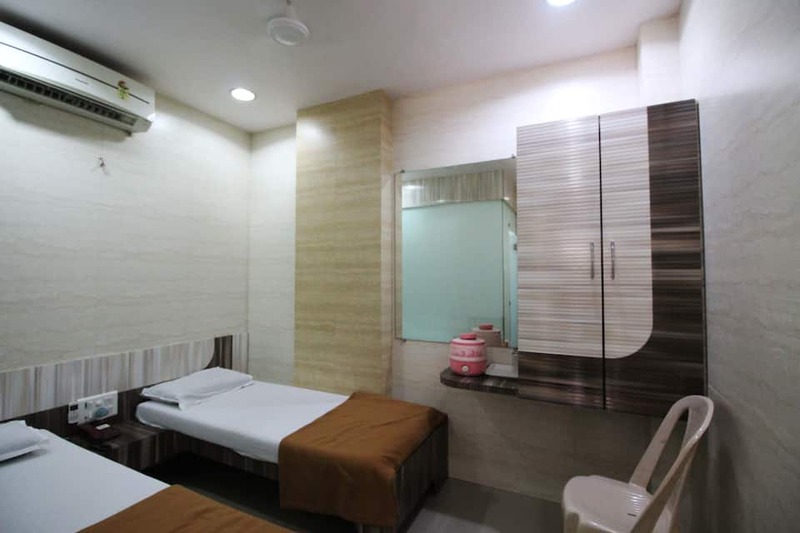 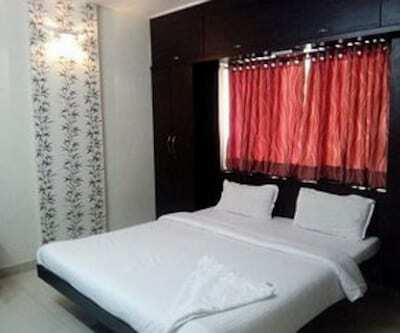 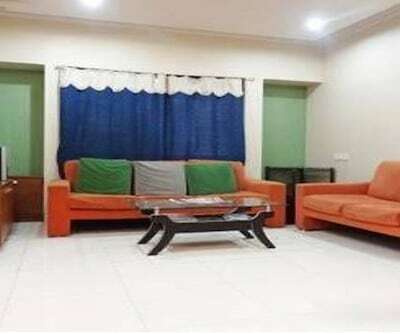 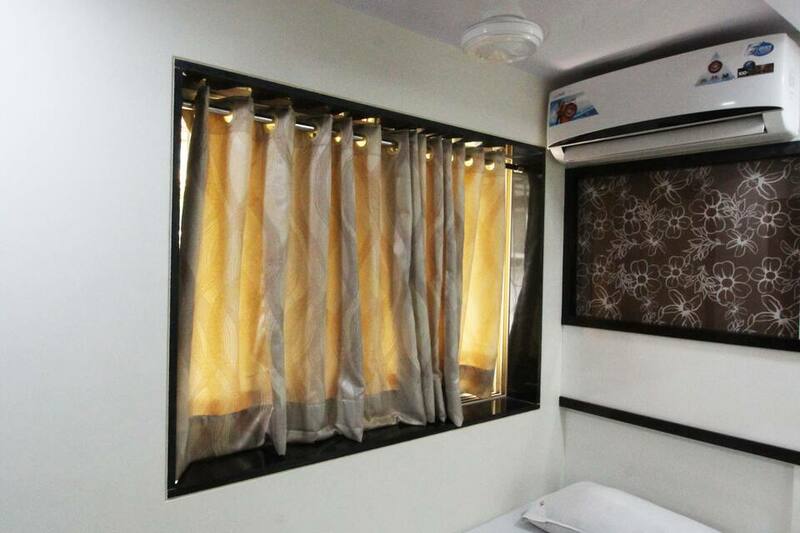 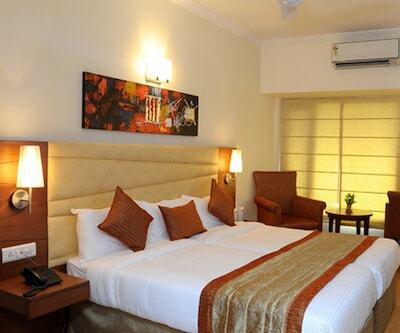 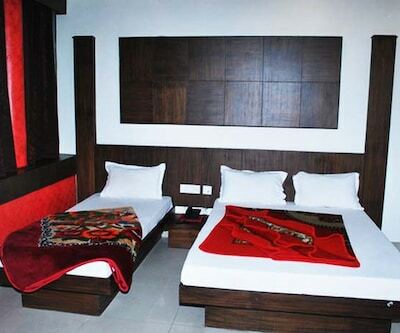 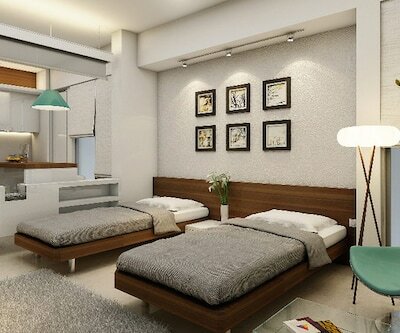 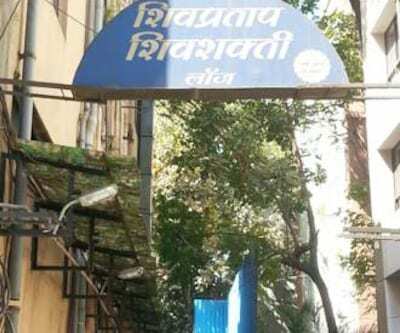 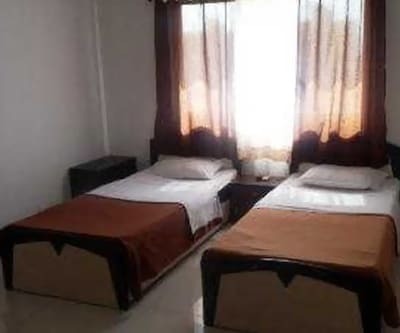 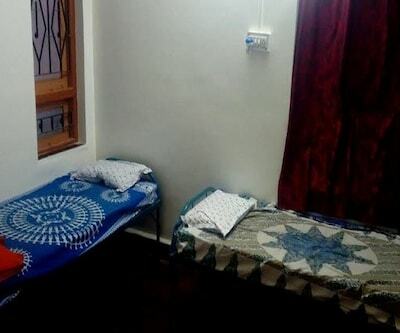 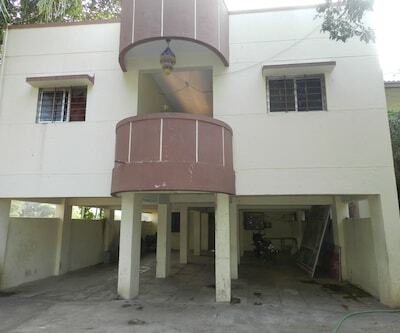 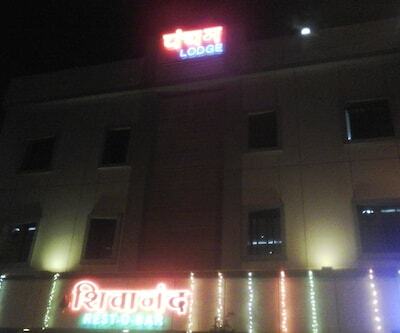 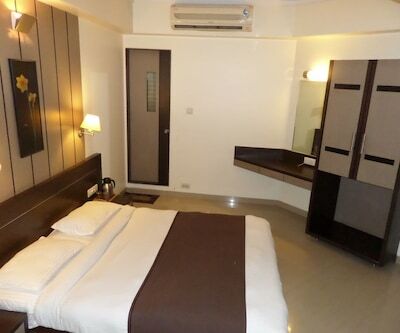 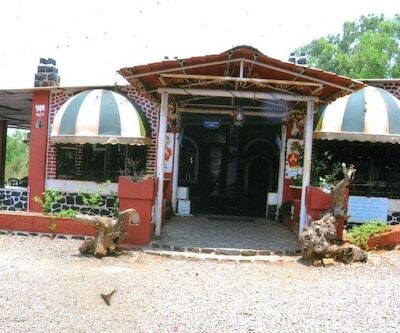 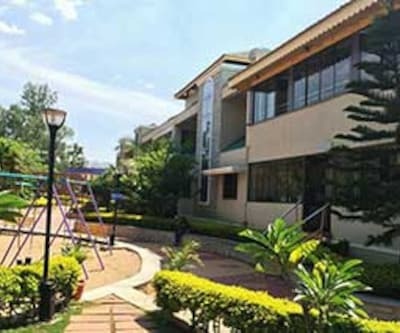 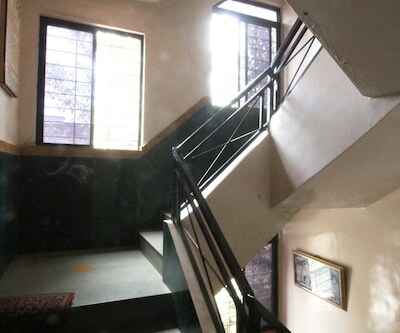 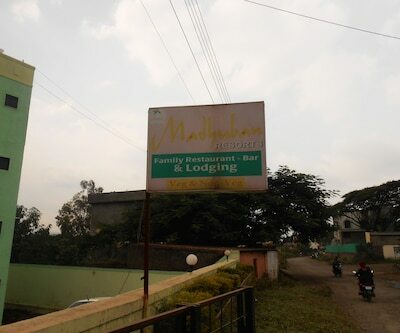 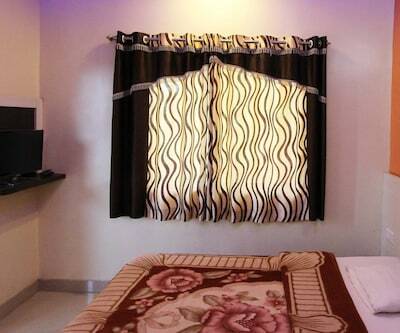 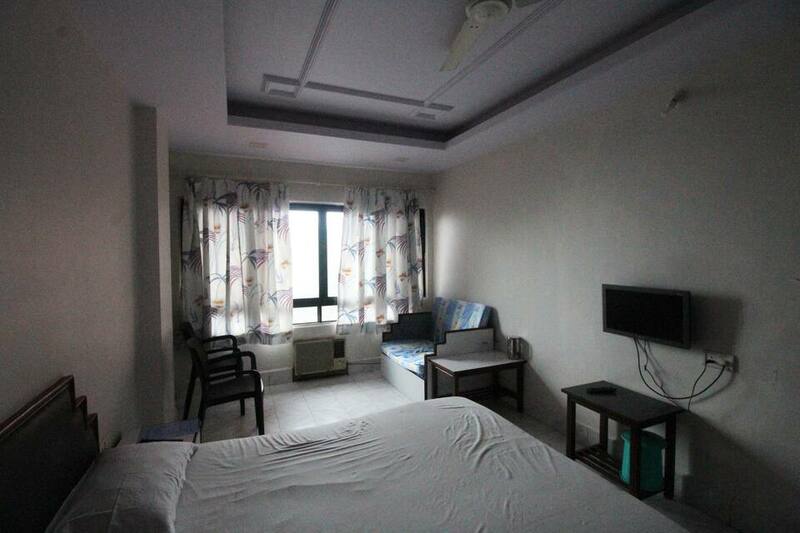 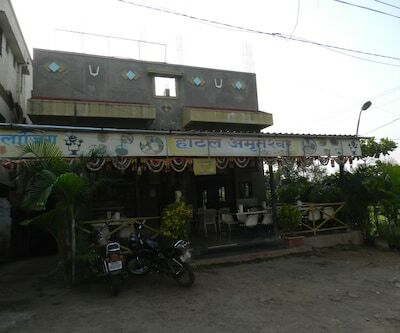 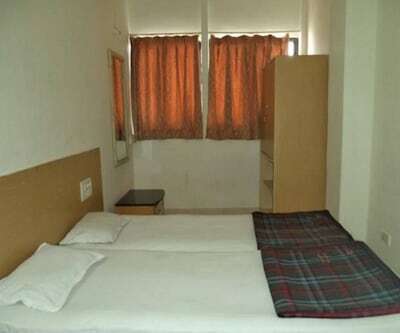 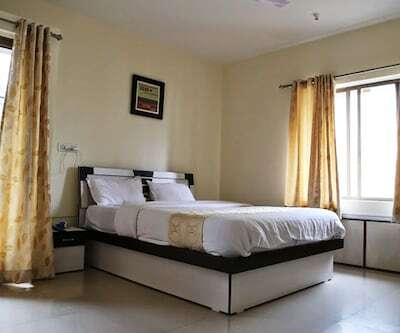 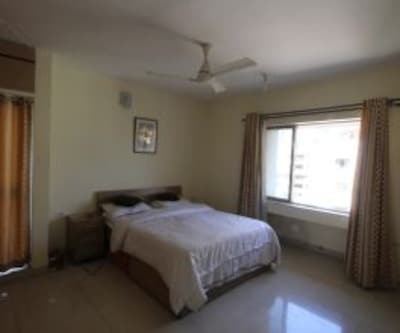 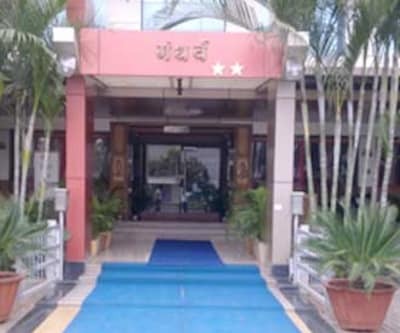 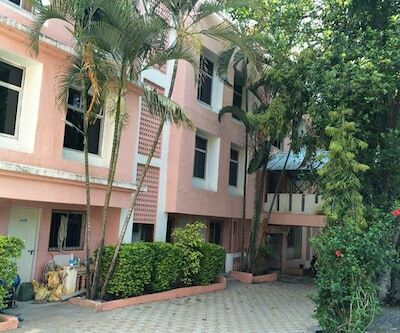 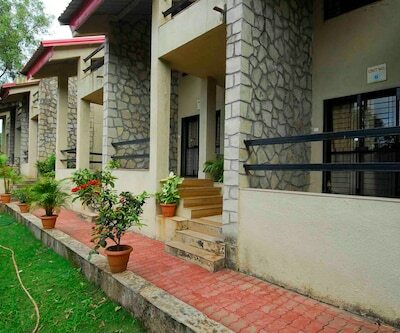 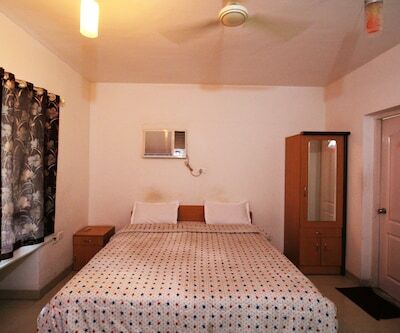 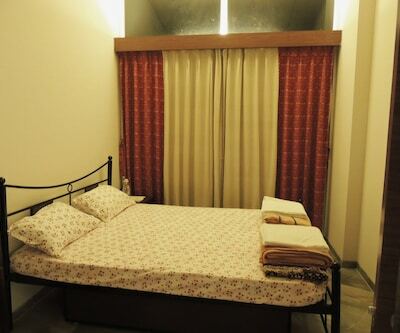 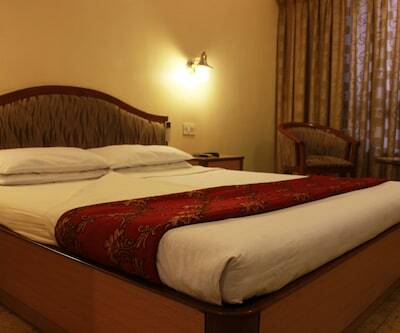 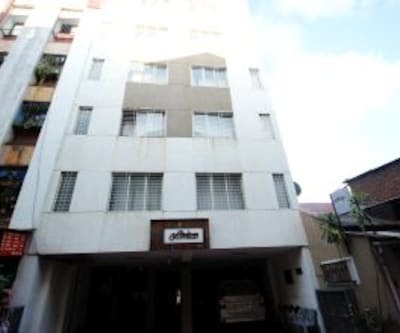 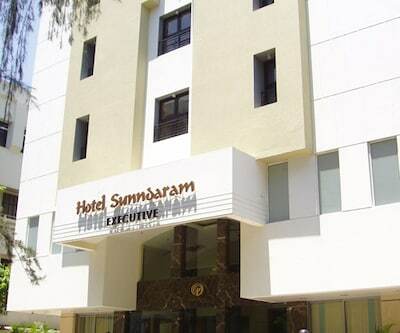 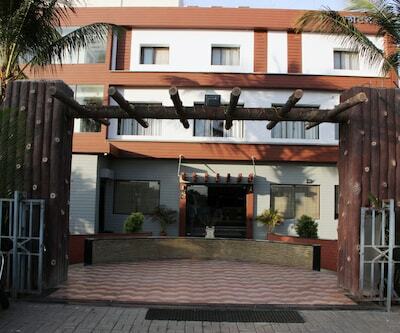 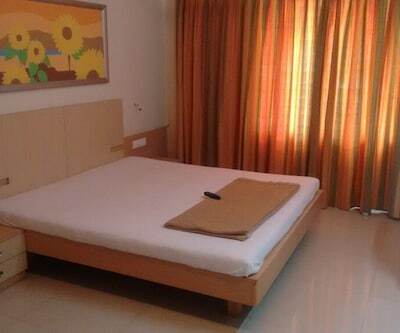 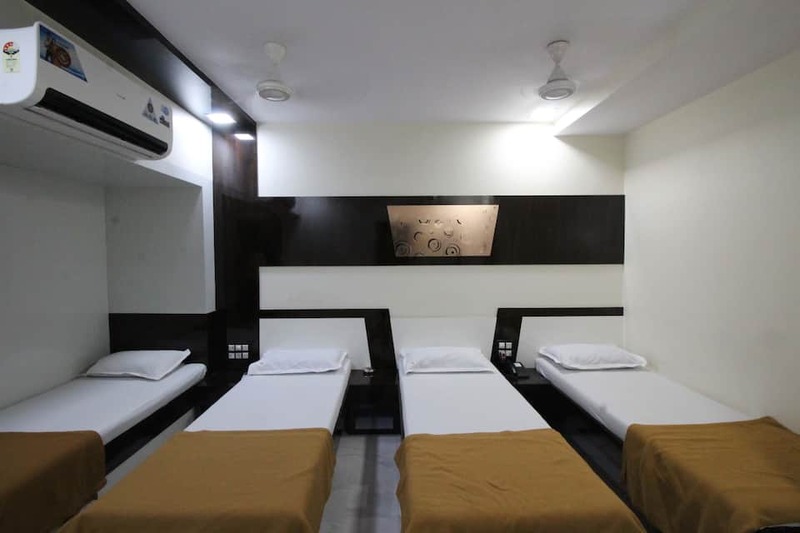 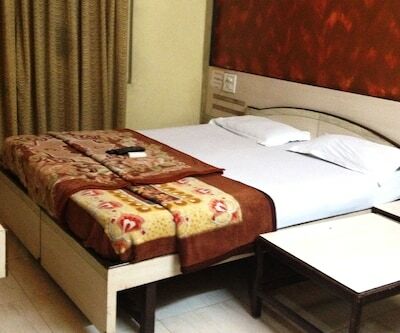 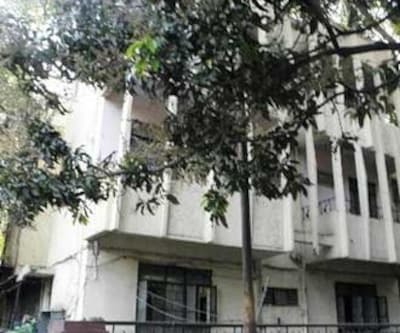 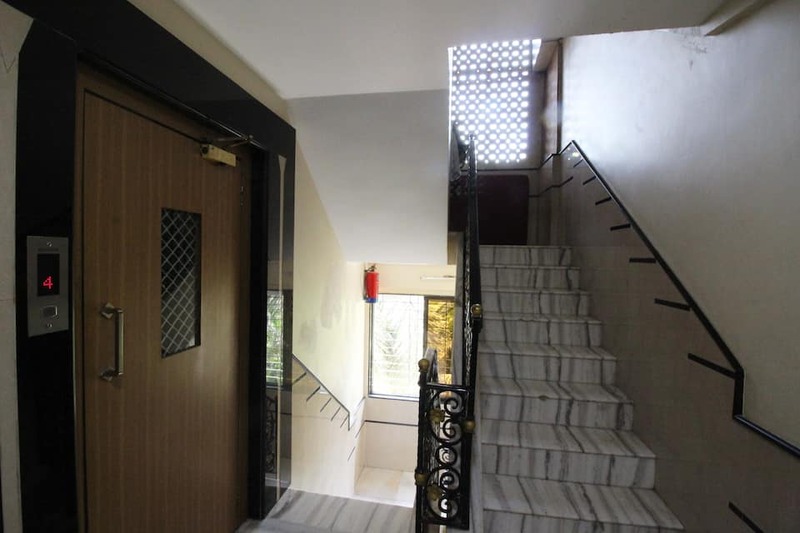 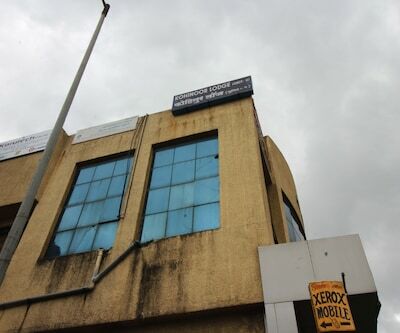 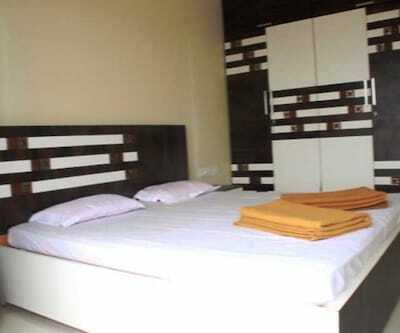 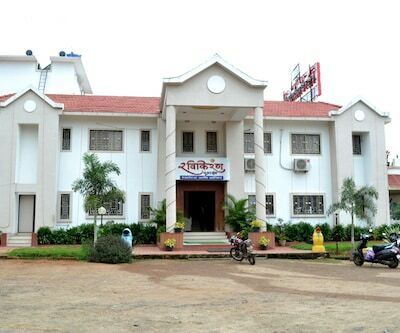 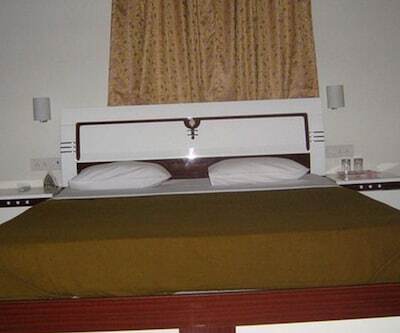 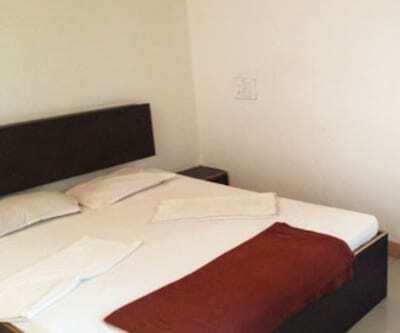 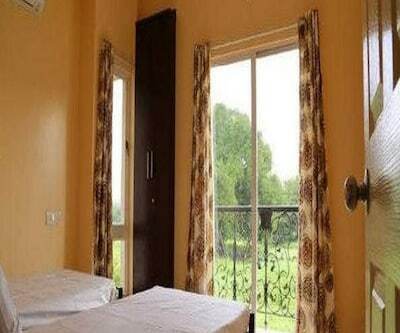 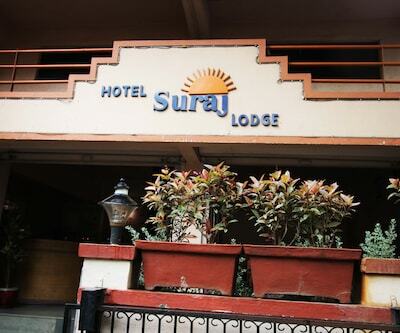 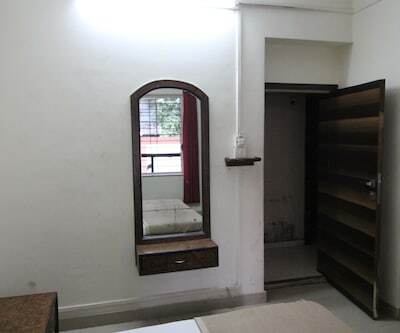 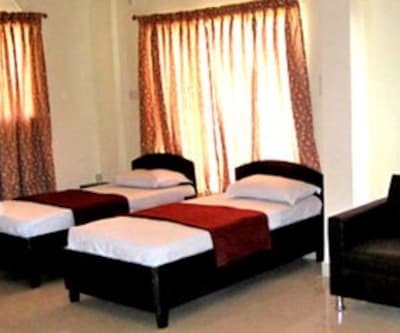 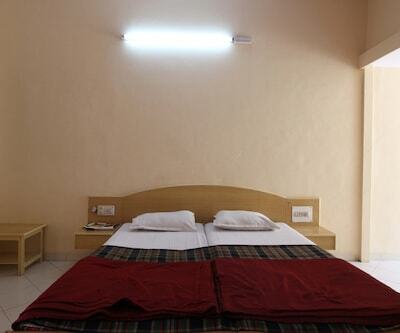 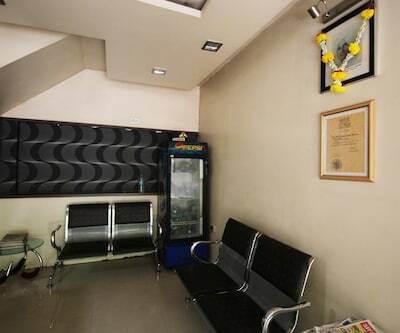 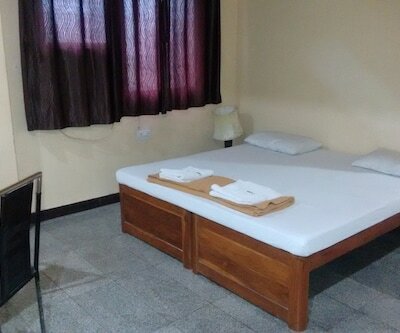 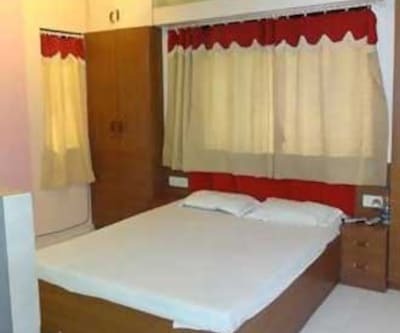 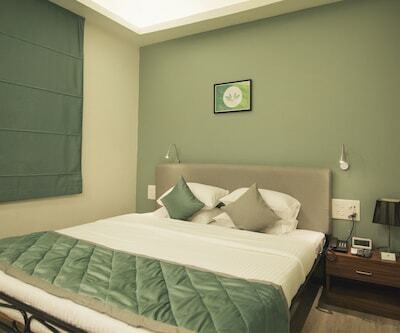 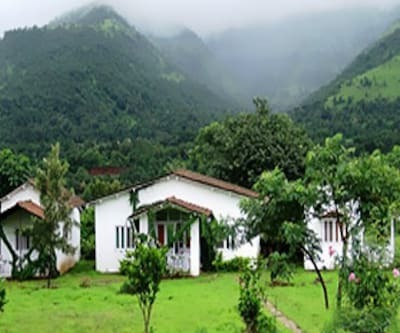 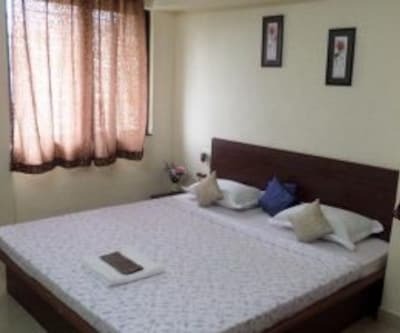 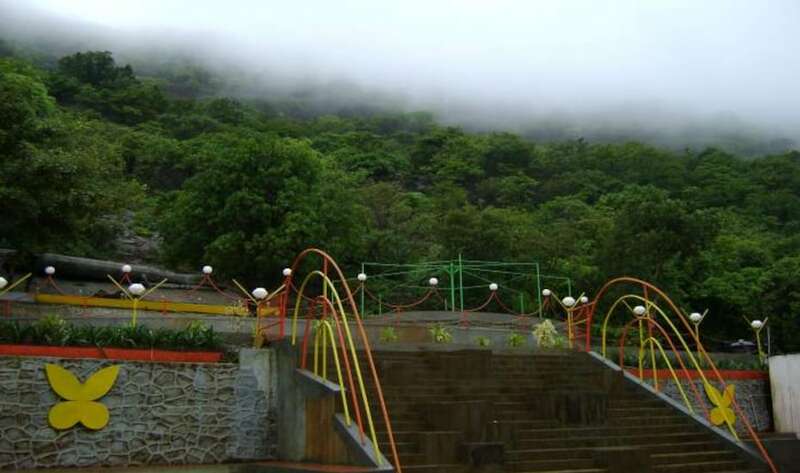 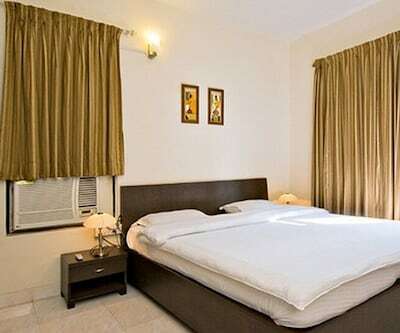 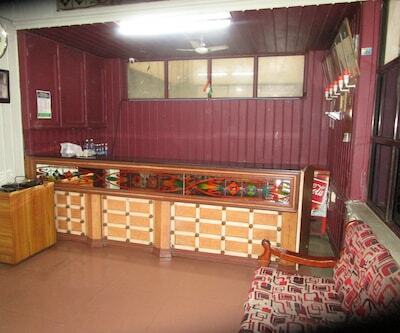 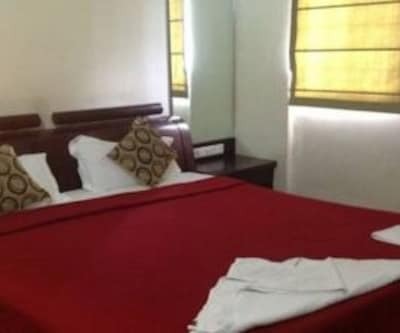 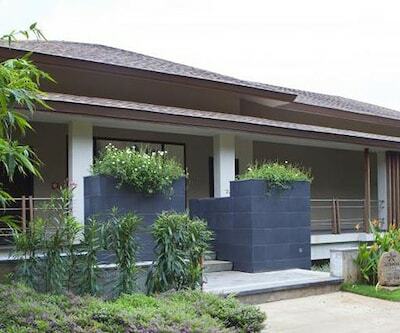 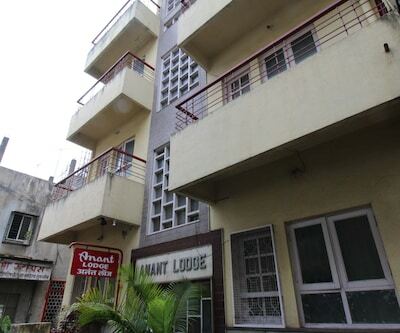 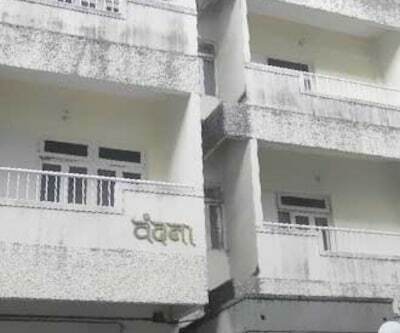 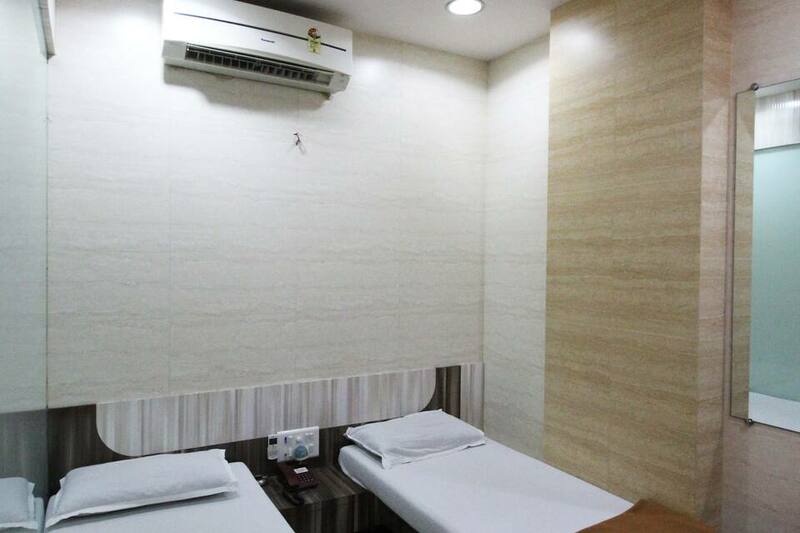 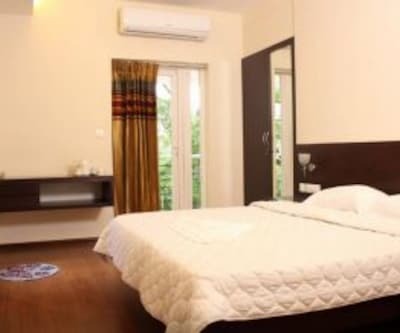 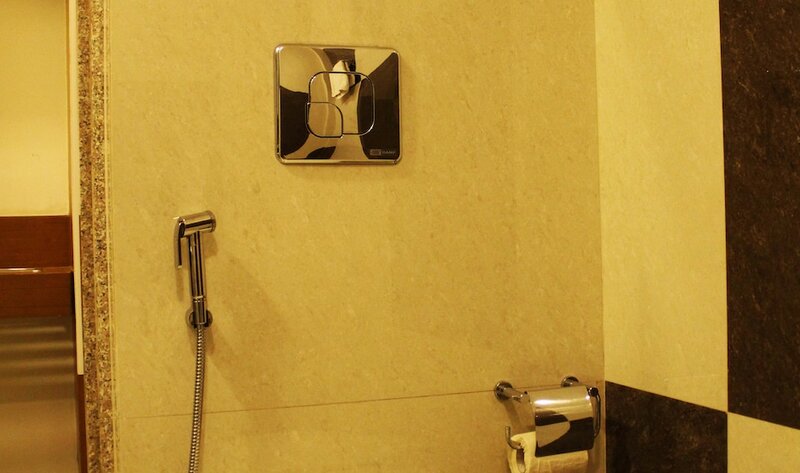 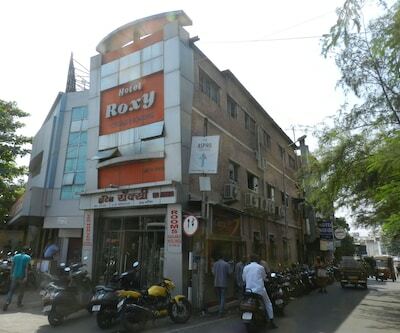 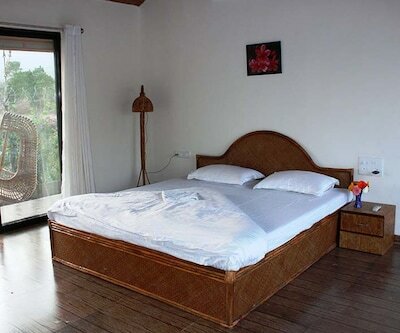 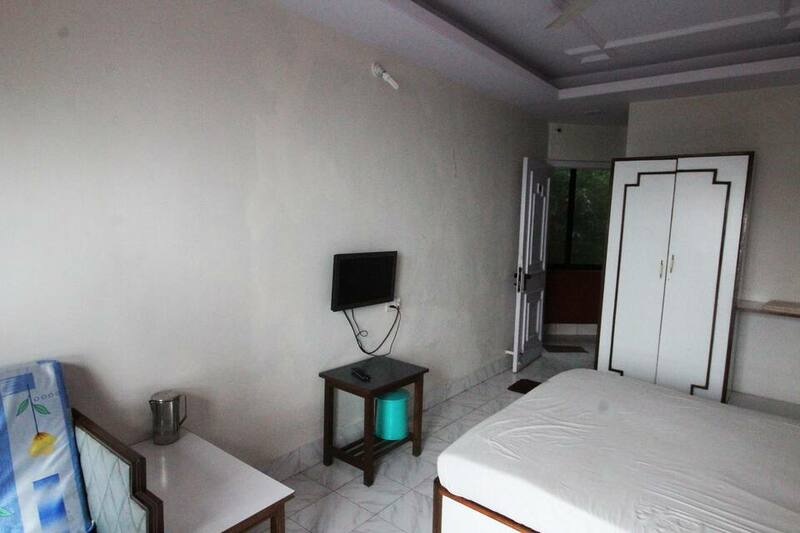 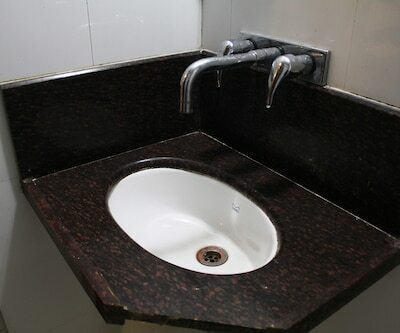 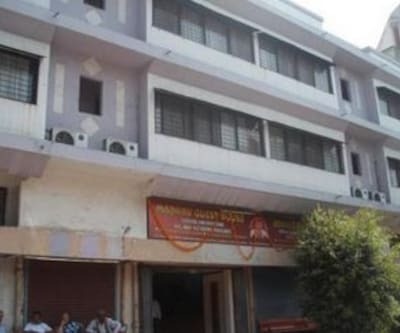 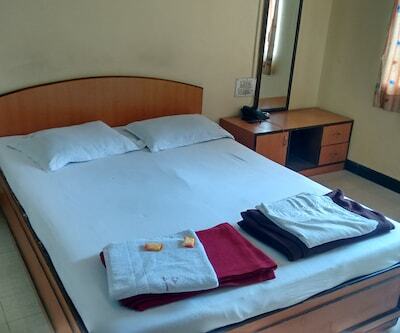 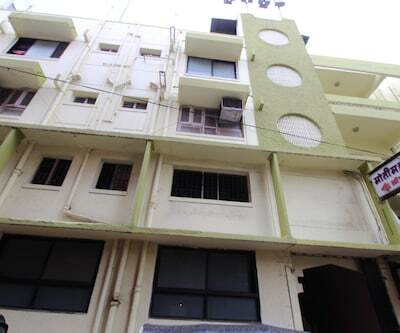 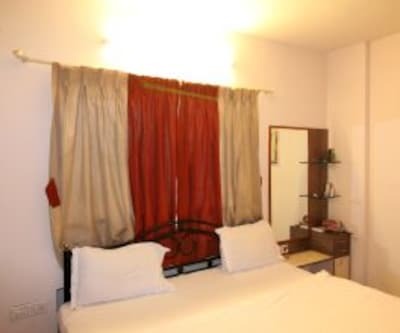 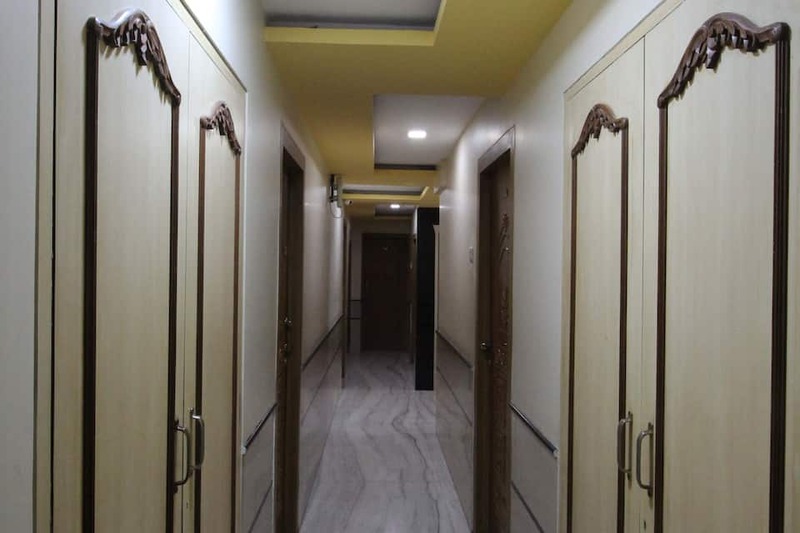 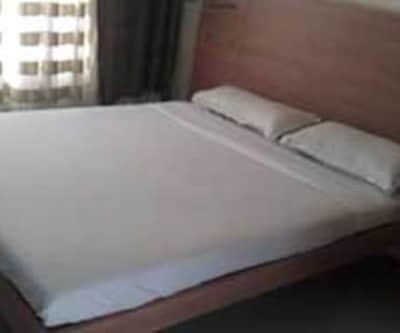 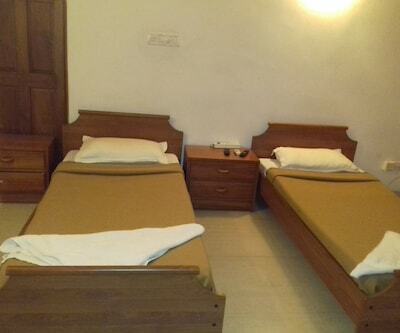 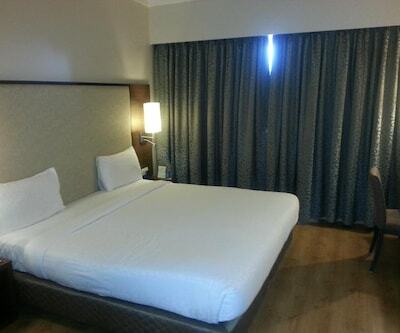 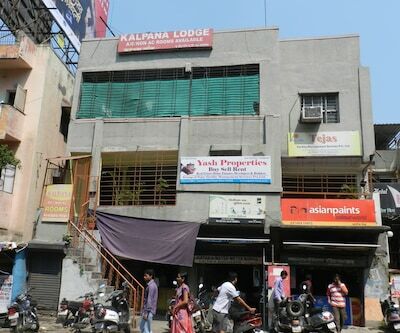 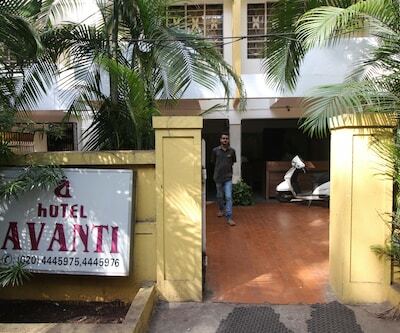 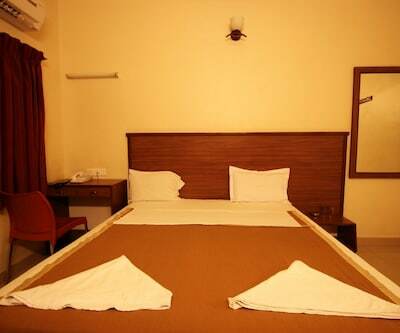 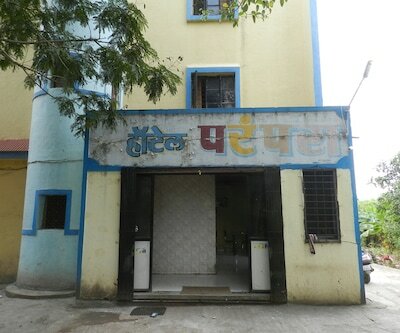 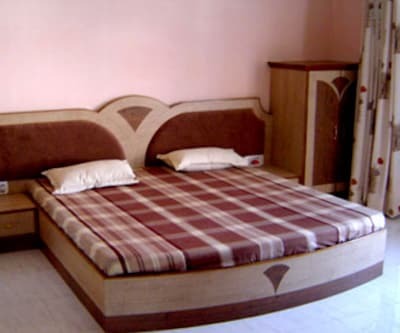 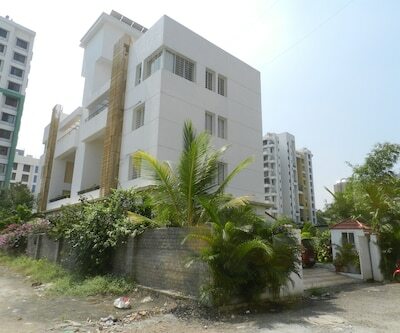 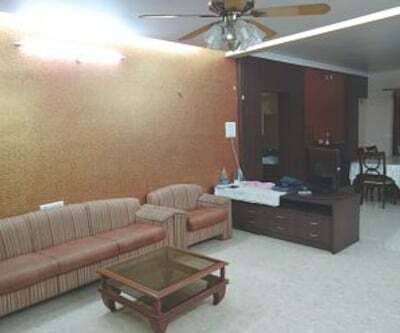 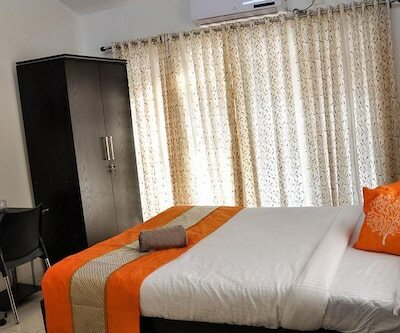 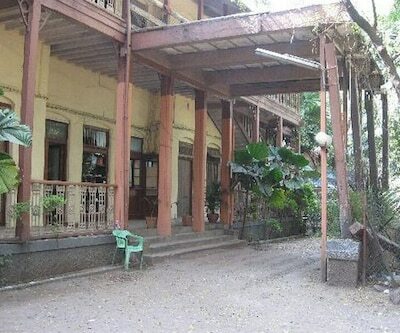 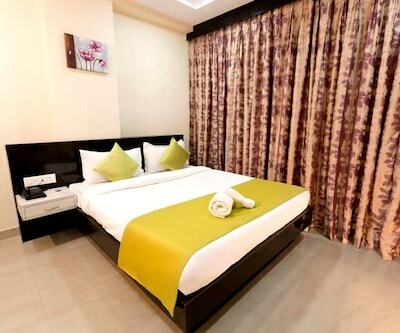 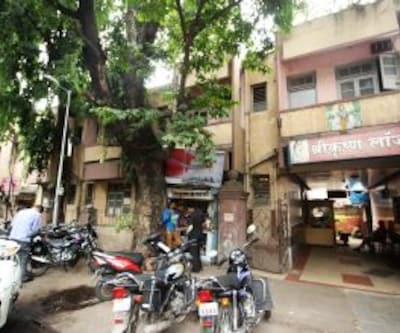 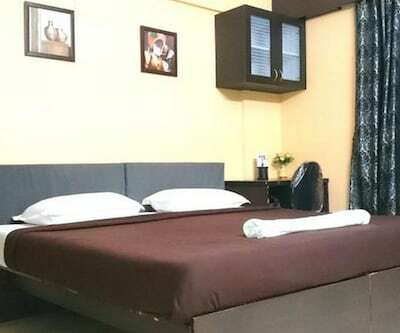 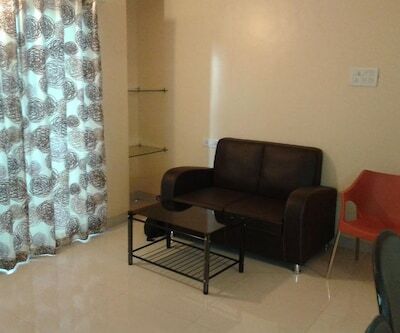 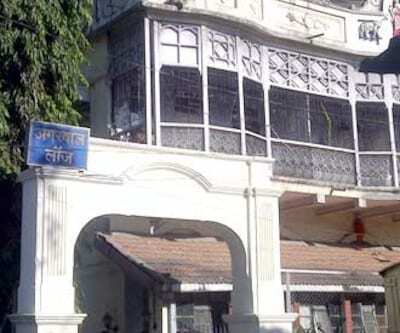 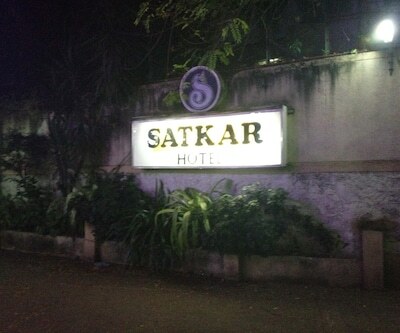 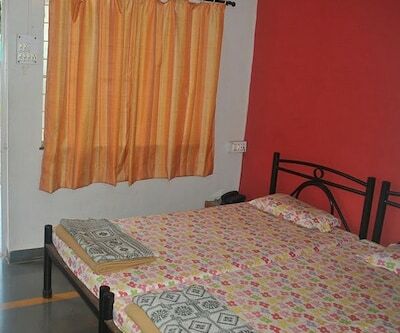 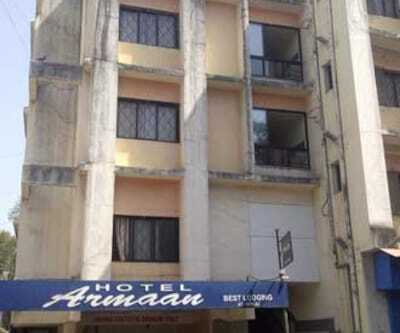 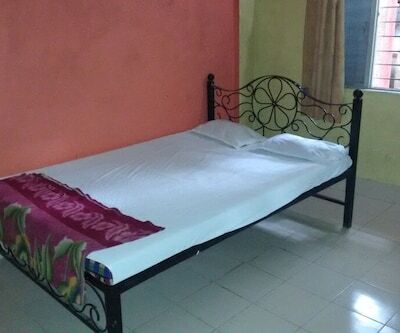 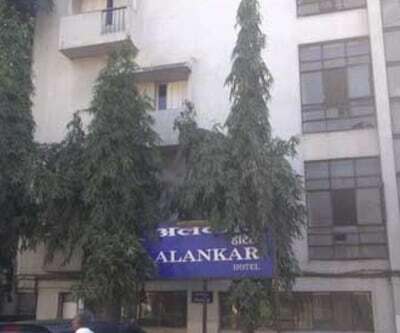 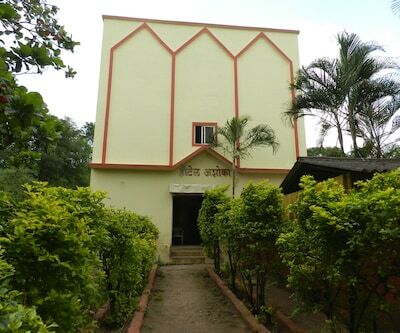 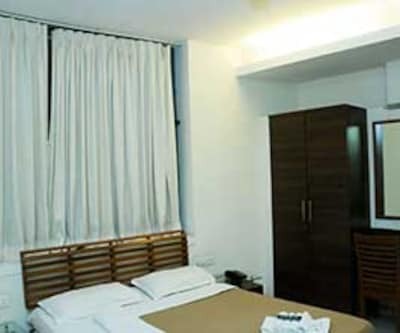 Located near Saras Baug (3 km), Hotel Laxman is accessible from Pune Railway Station (12 km). 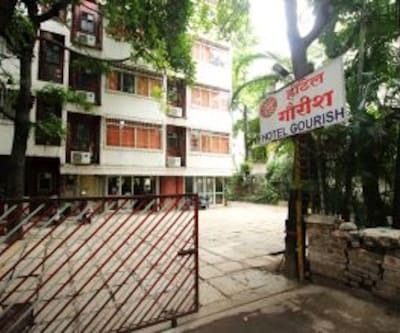 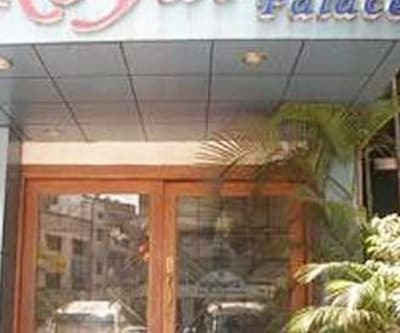 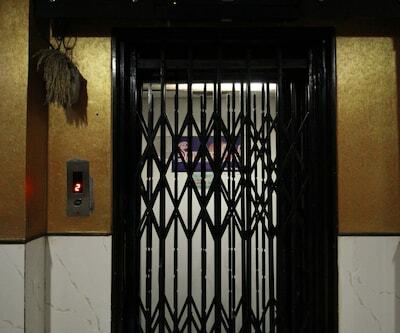 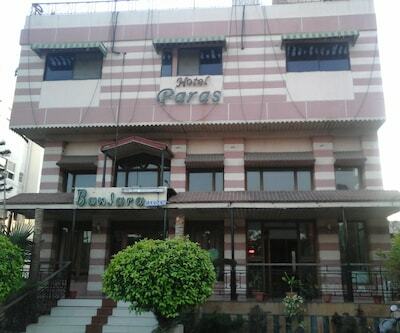 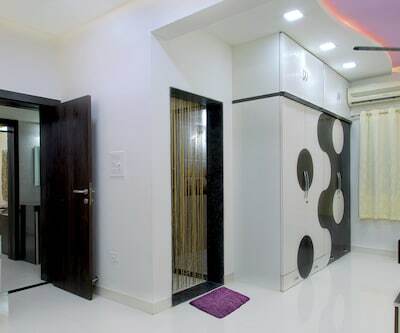 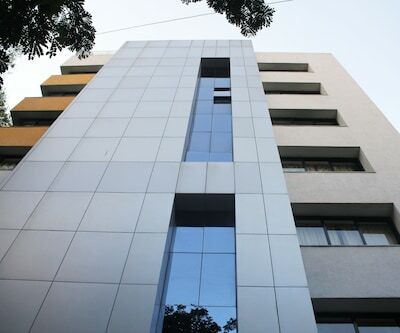 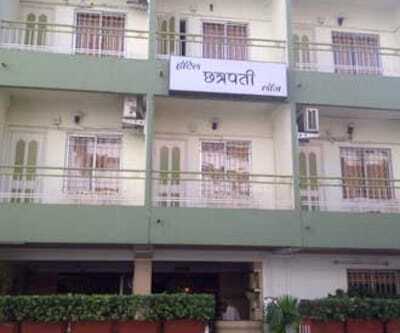 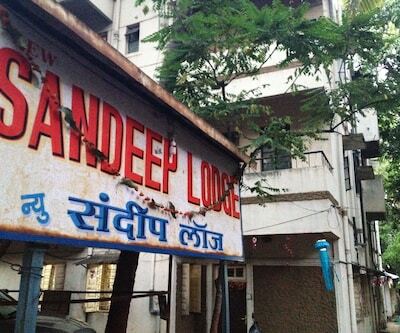 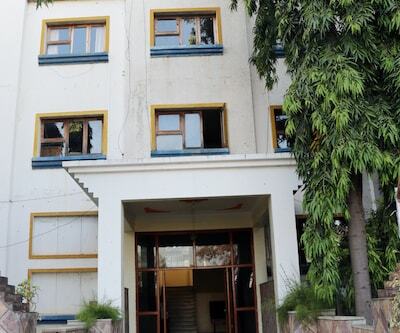 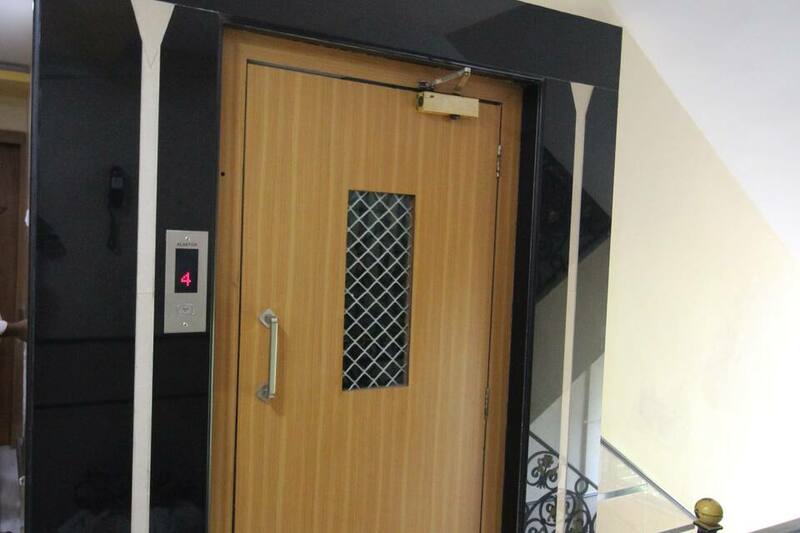 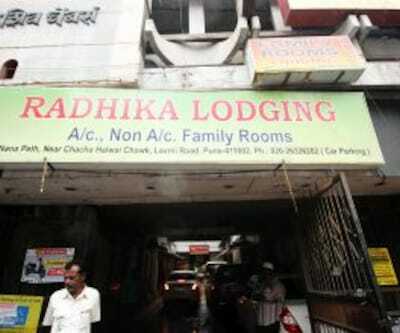 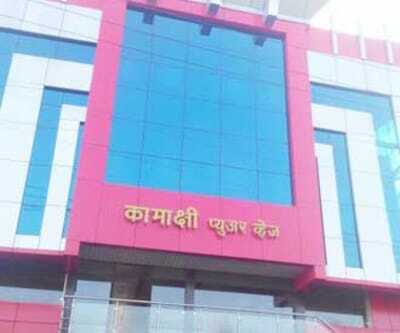 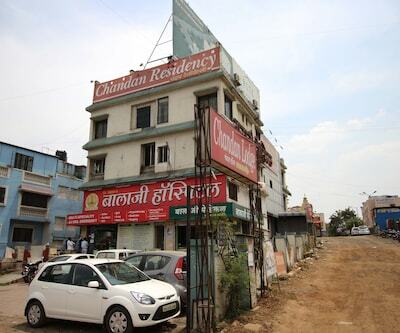 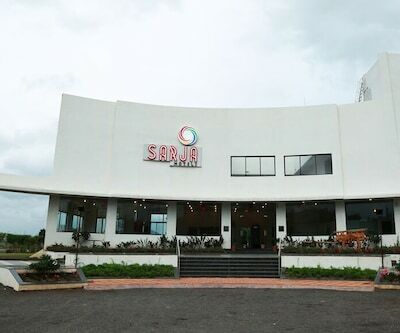 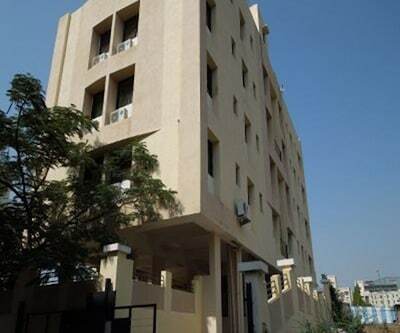 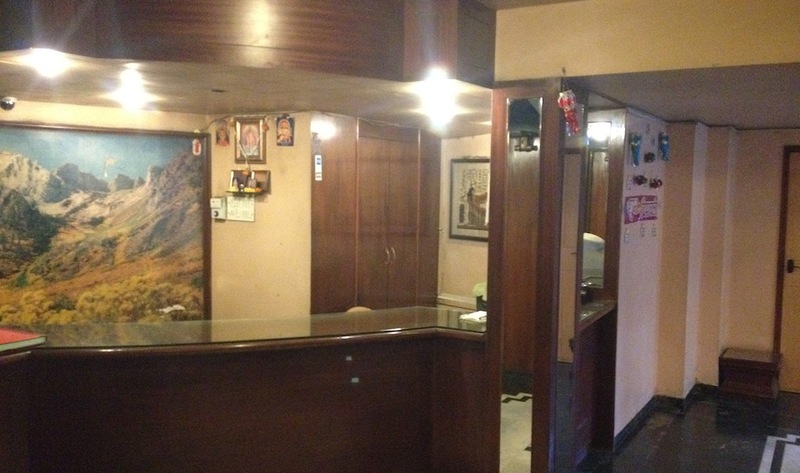 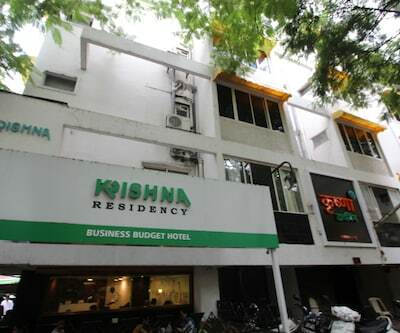 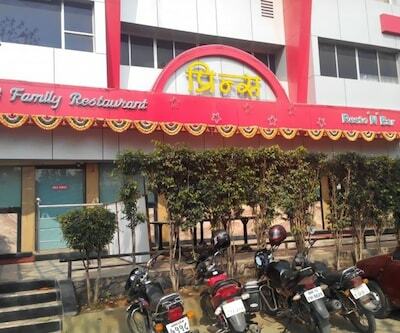 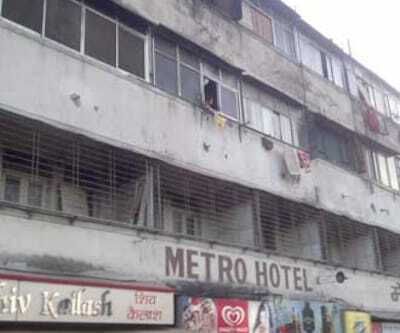 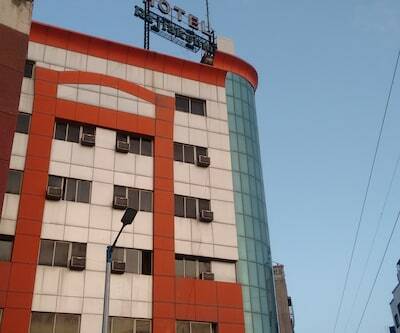 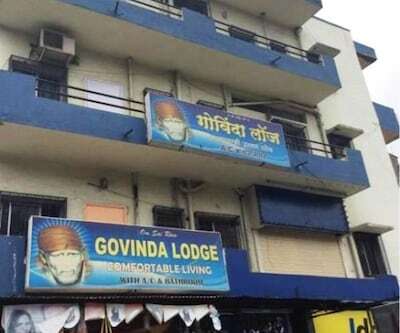 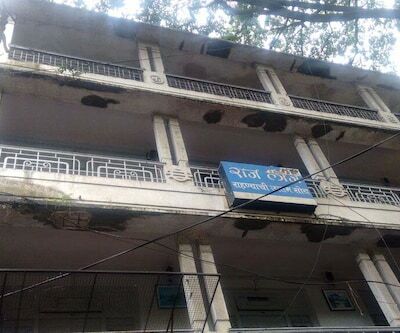 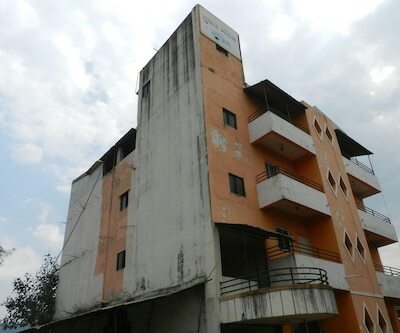 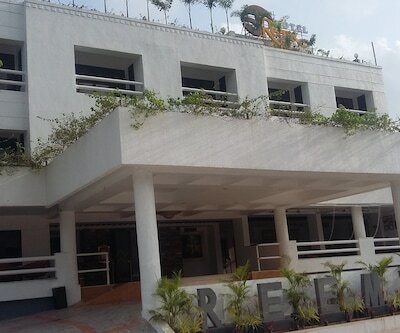 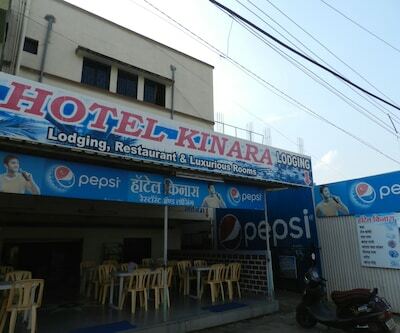 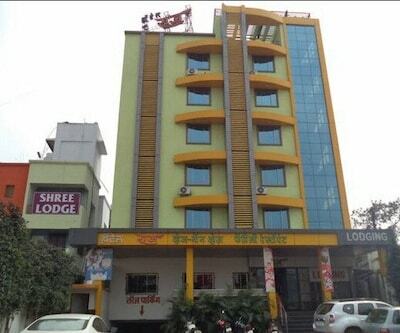 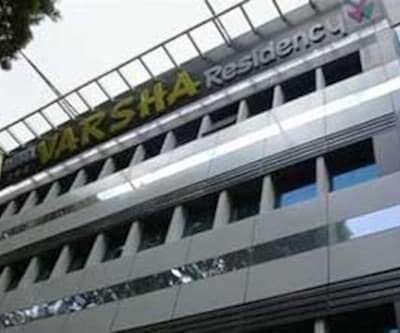 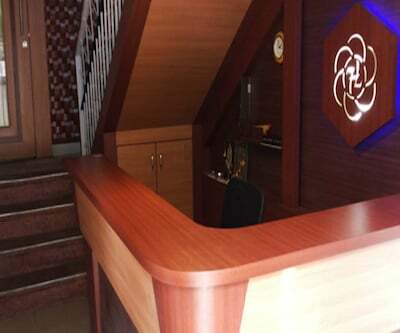 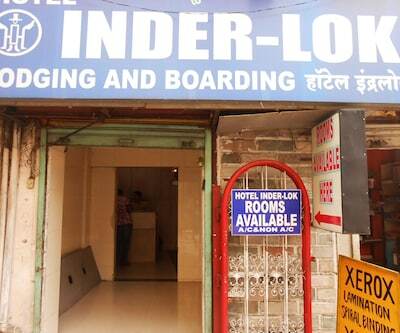 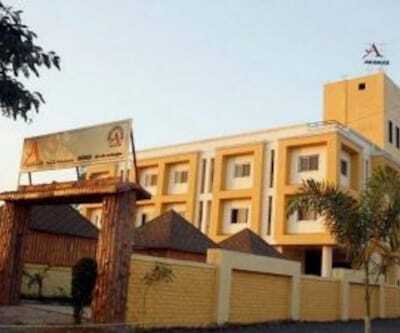 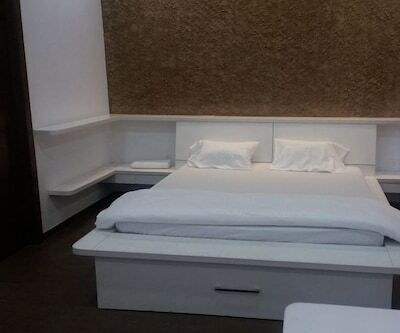 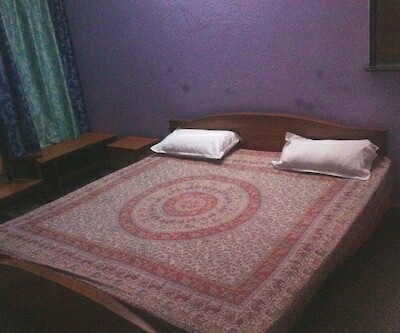 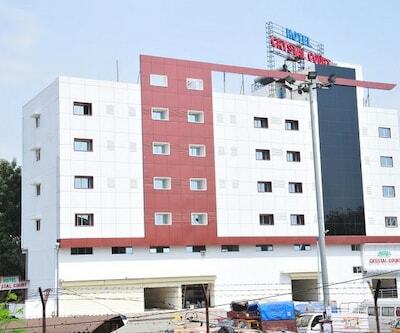 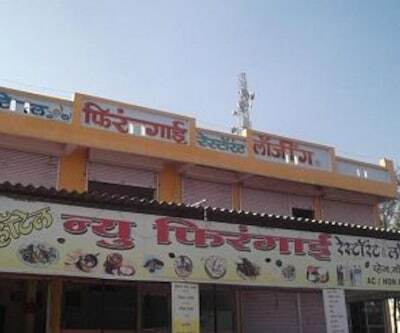 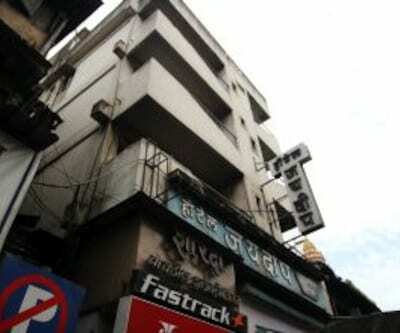 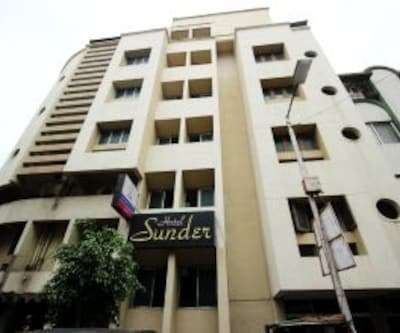 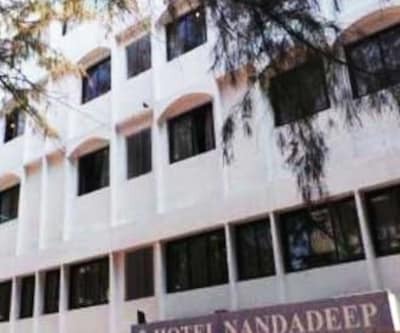 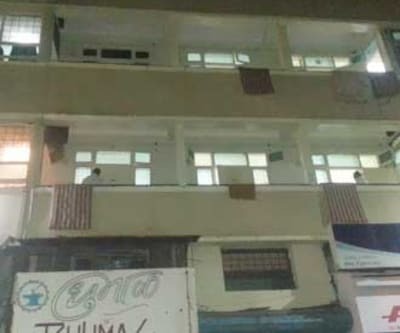 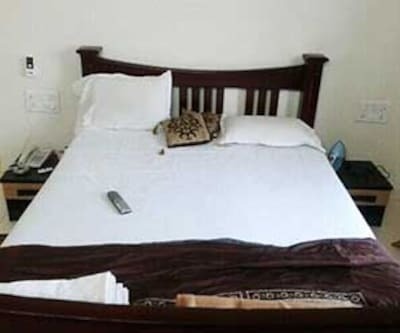 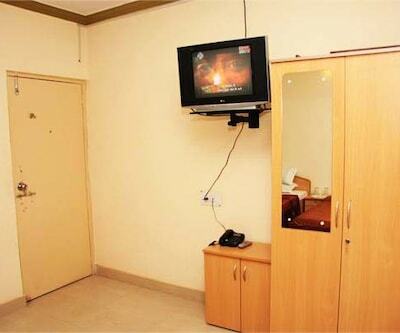 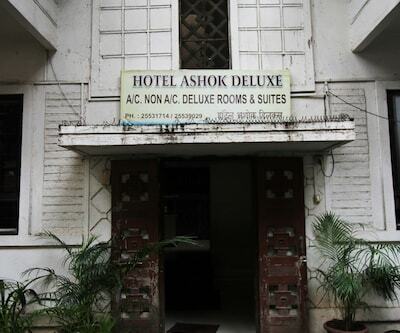 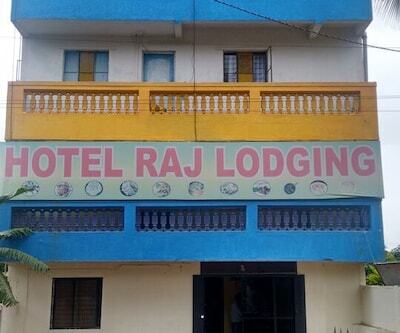 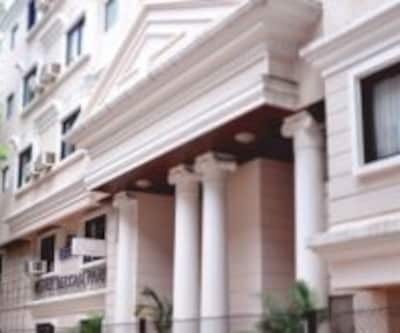 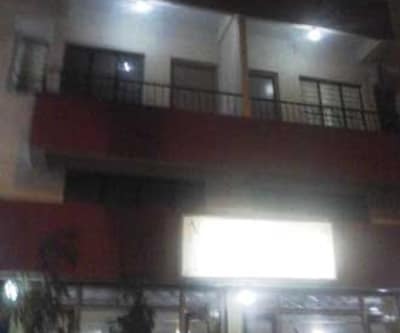 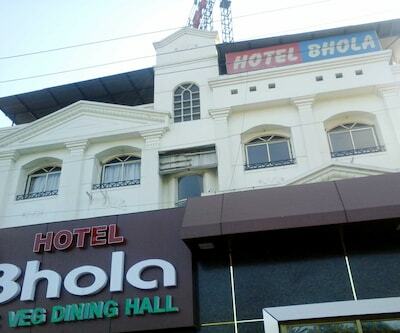 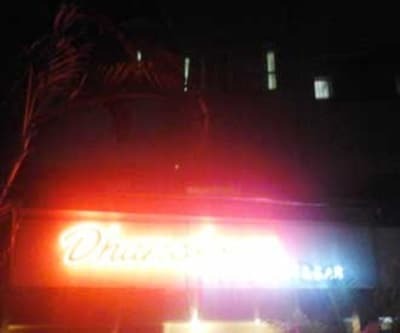 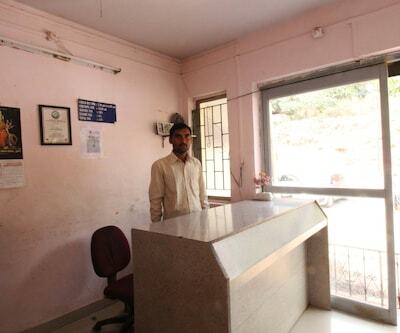 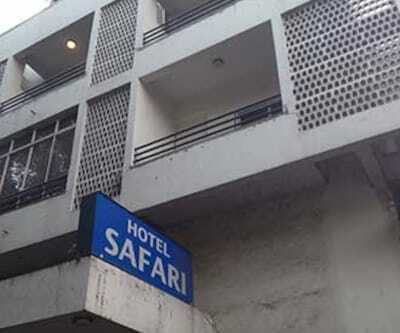 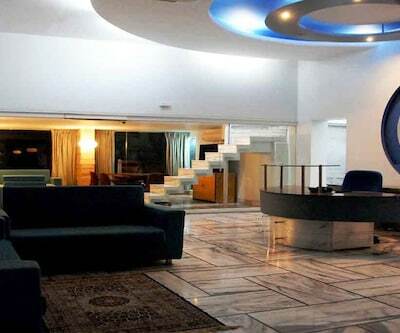 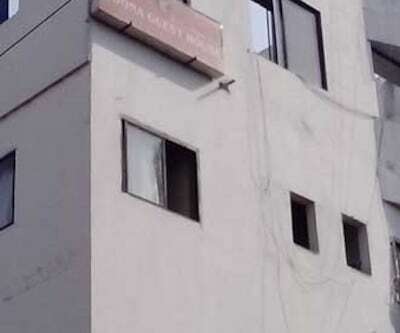 This hotel in Pune offers a round-the-clock front desk facility to its visitors.This hotel has 24 rooms on 3 floors. 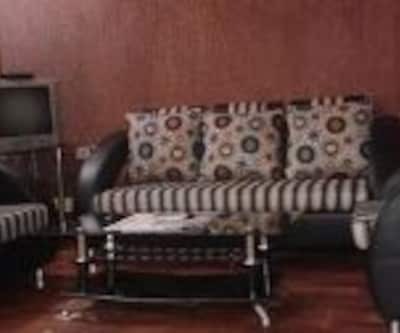 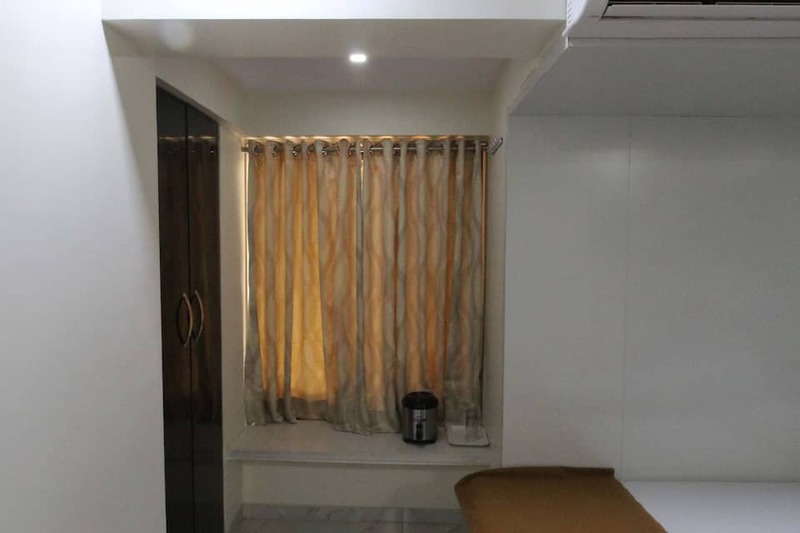 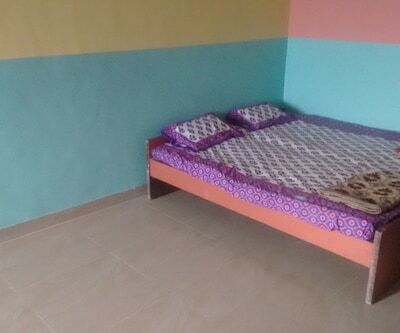 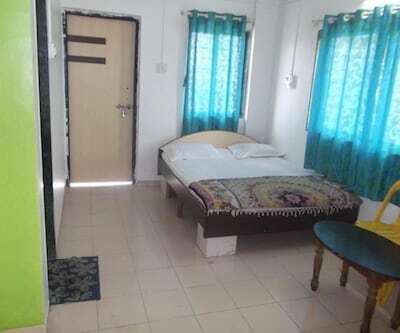 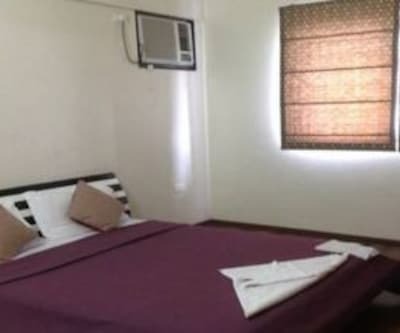 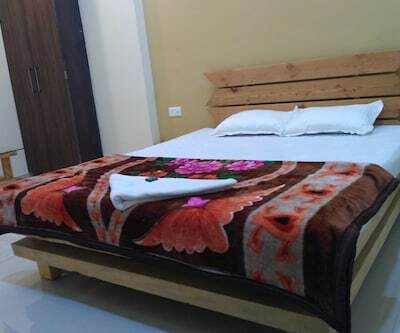 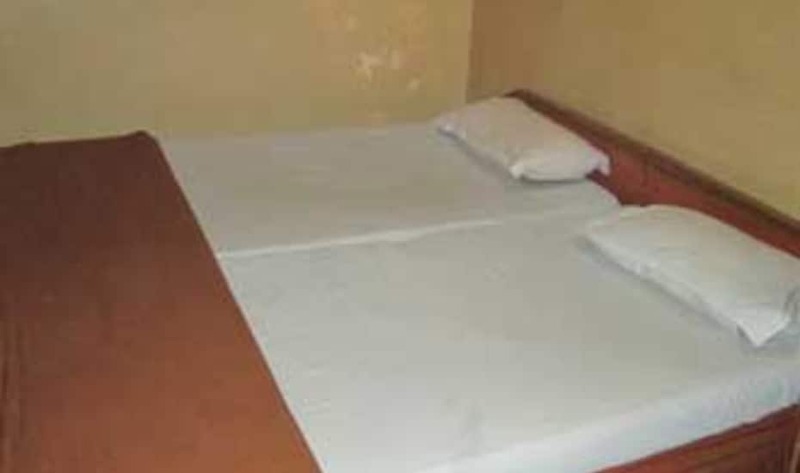 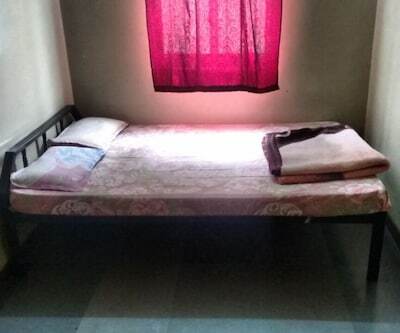 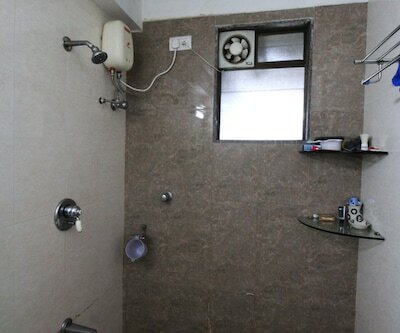 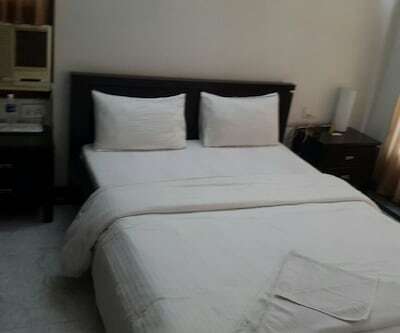 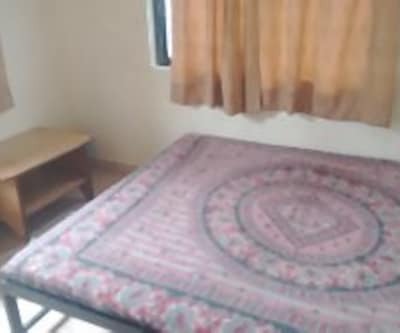 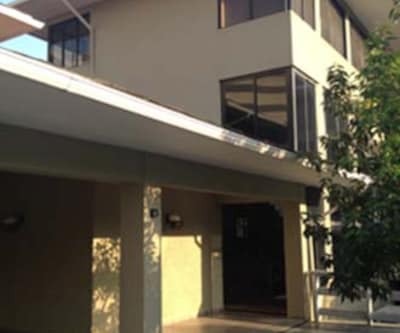 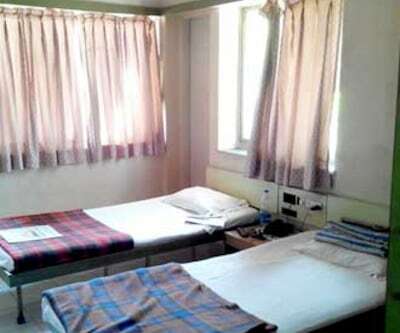 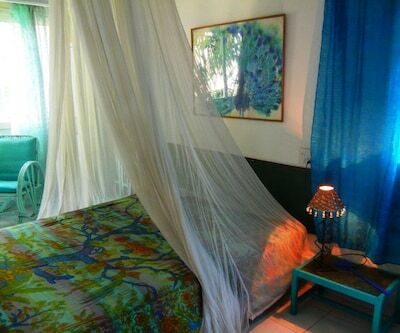 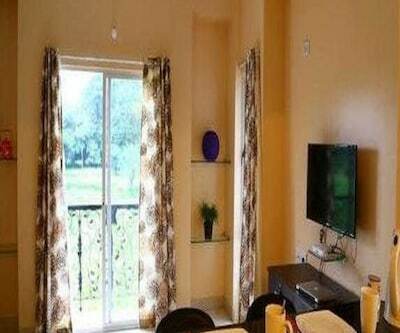 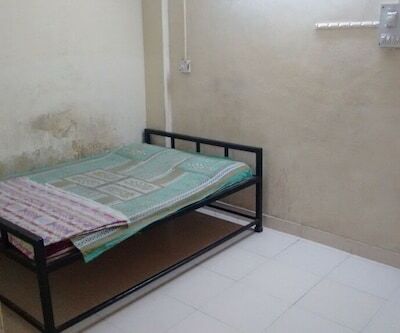 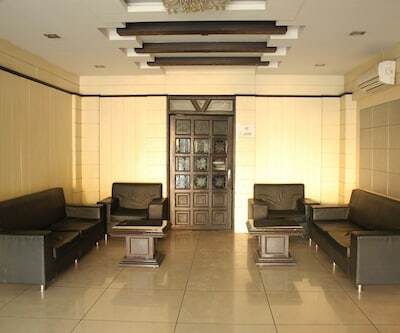 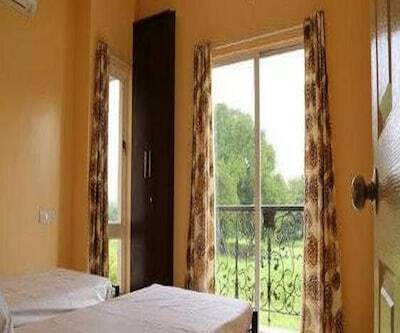 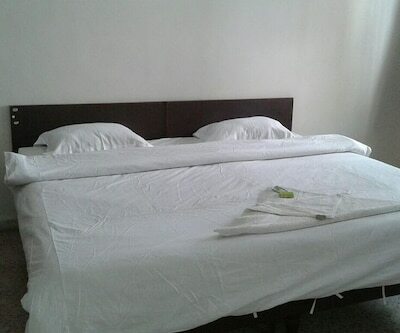 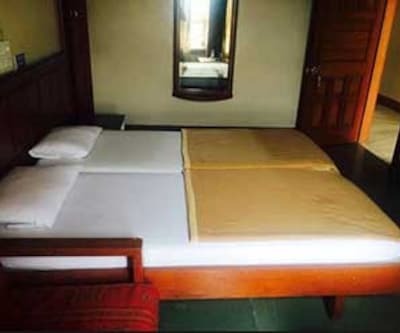 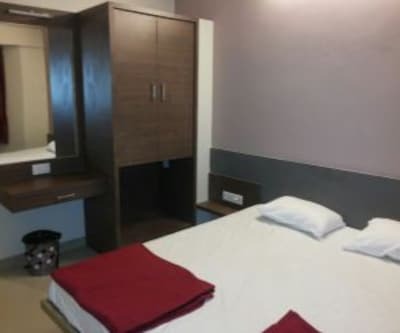 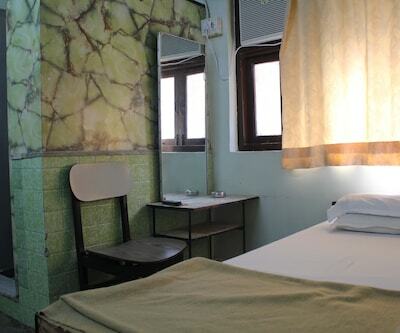 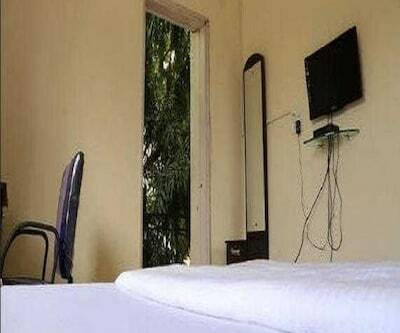 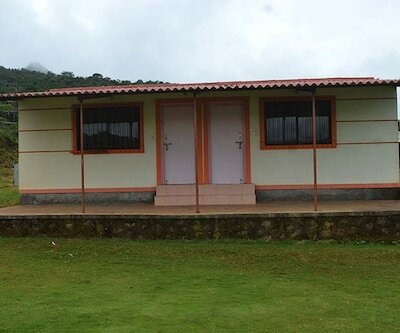 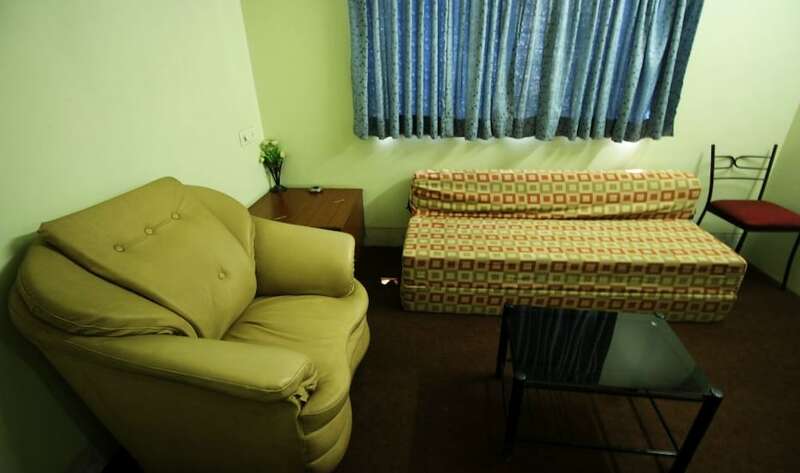 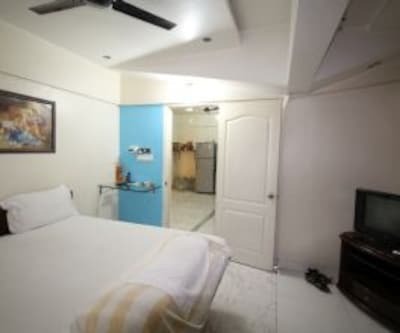 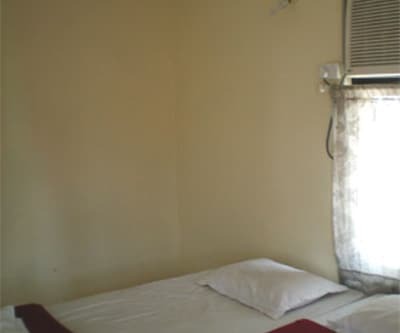 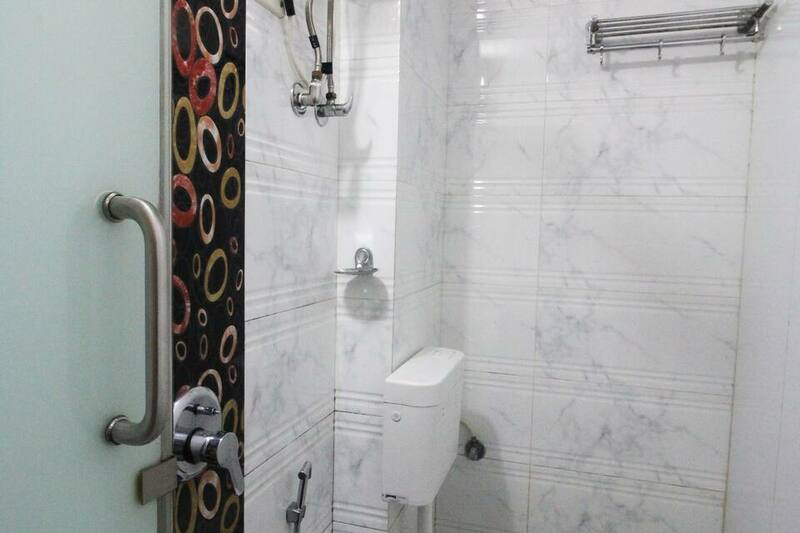 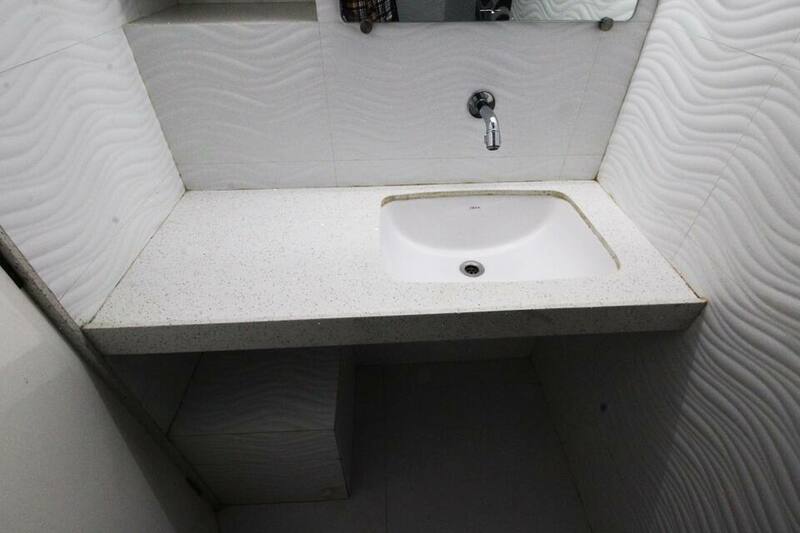 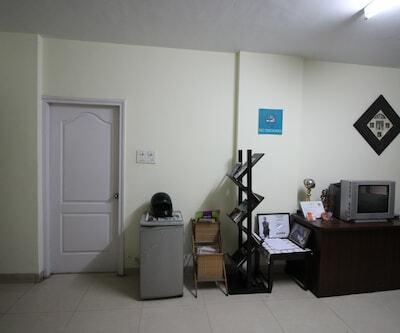 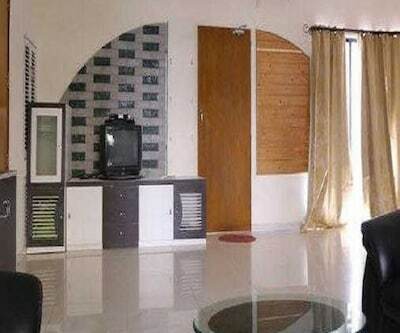 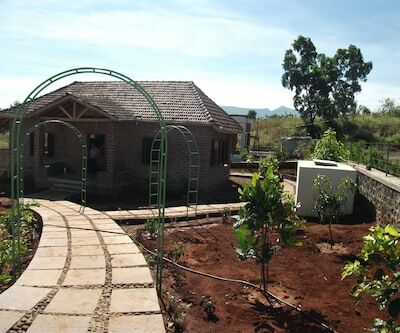 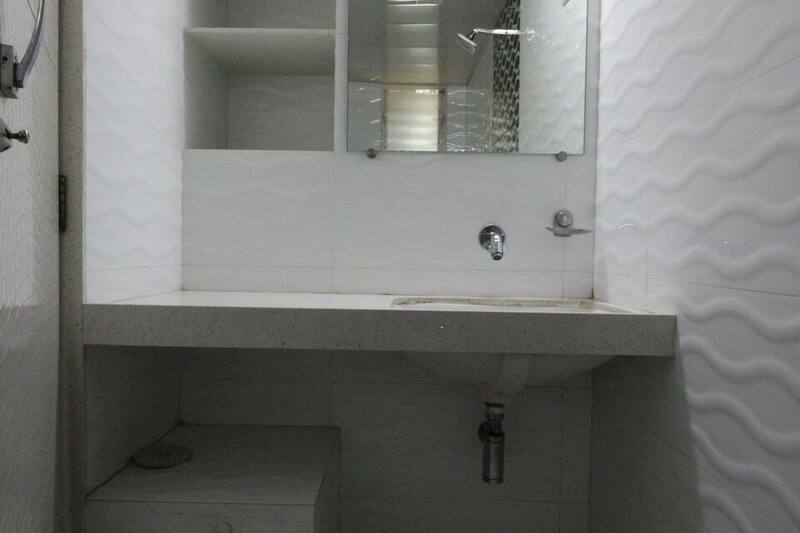 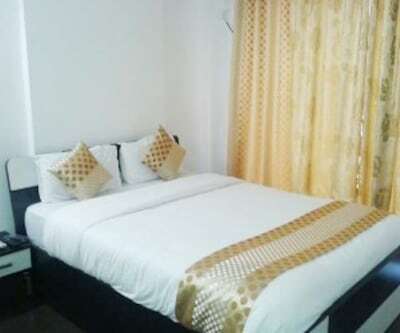 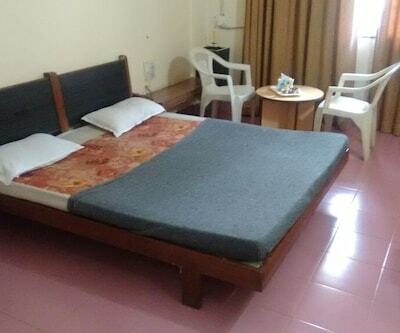 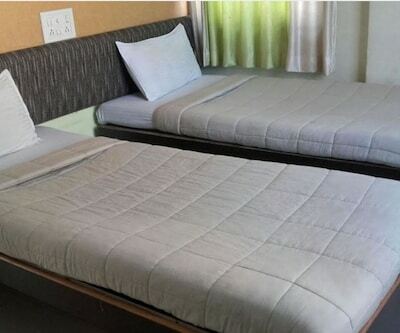 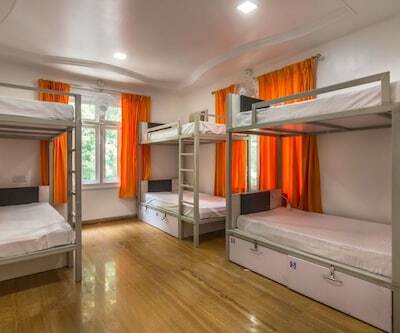 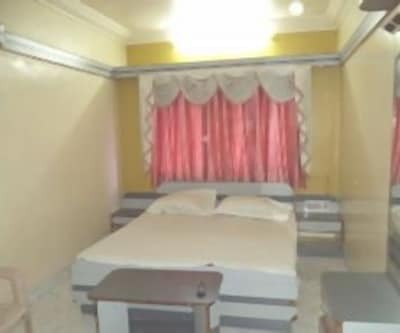 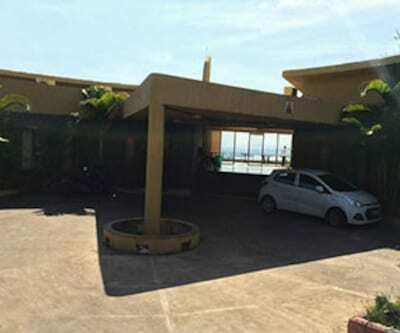 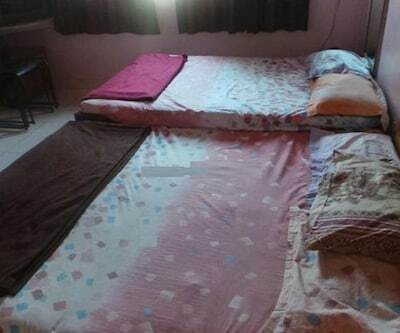 The rooms in this accommodation have an ensuite bathroom with hot and cold water supply, bottled/drinking water, television with satellite connection and a wardrobe.